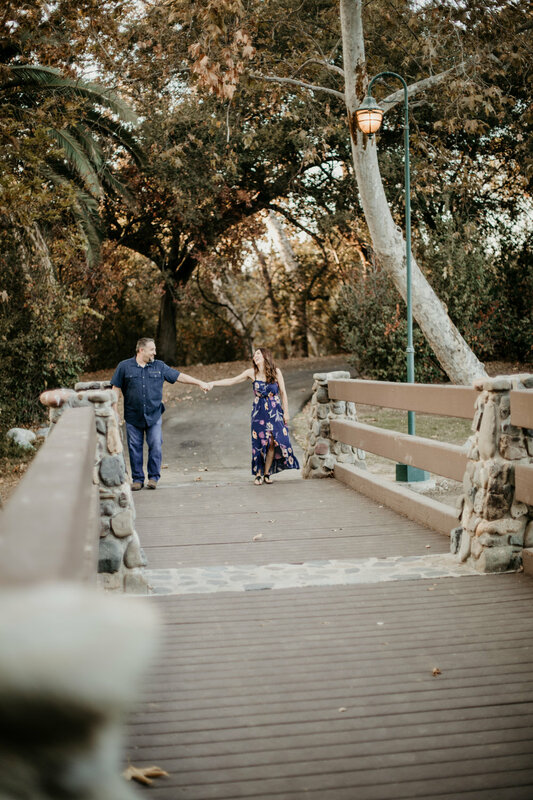 This fabulous couple chose the woodland landscape of Irvine Regional Park for their engagement session. 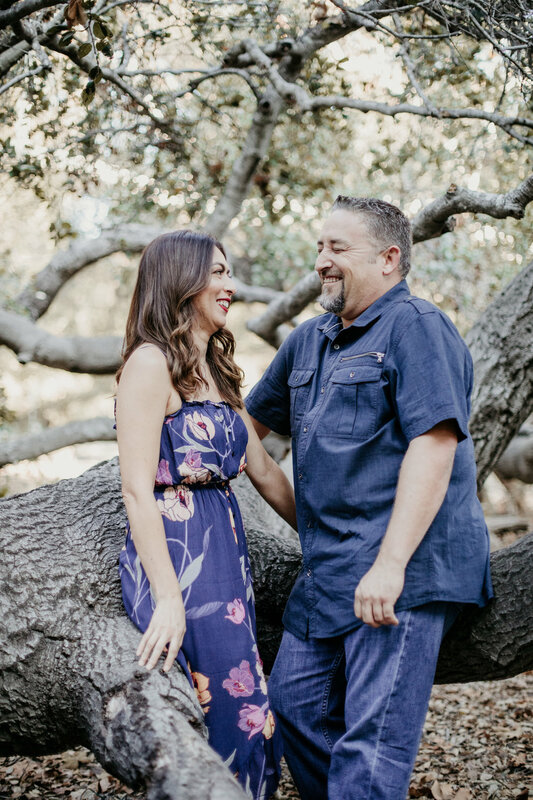 The collapsed trees throughout this park was the perfect backdrop for this couple’s love. 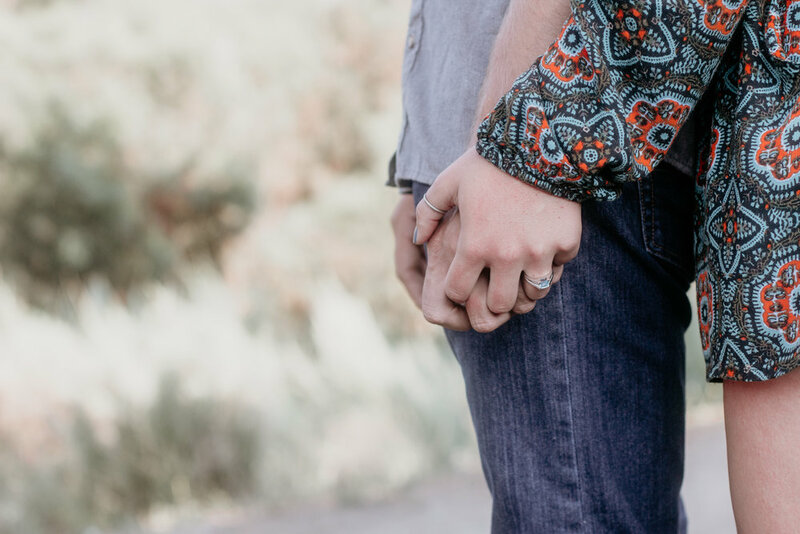 Engagement sessions are so fundamental when working with your wedding photographer. It really sets your entire wedding day up for success. 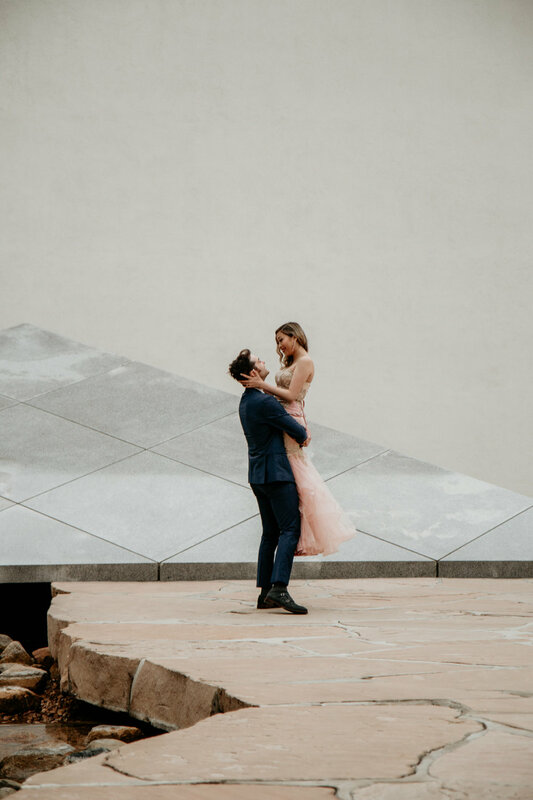 When you have already worked with your wedding photographer at your engagement session a feeling of ease and trust on the day of the wedding with your photographers work is important. 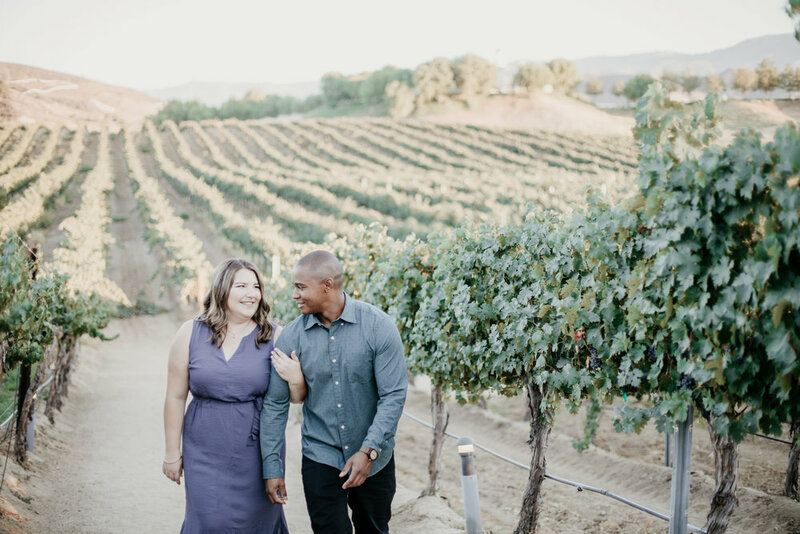 We are so excited to photograph this beautiful couple’s wedding at Europa Village in Temecula. Congratulations you two! 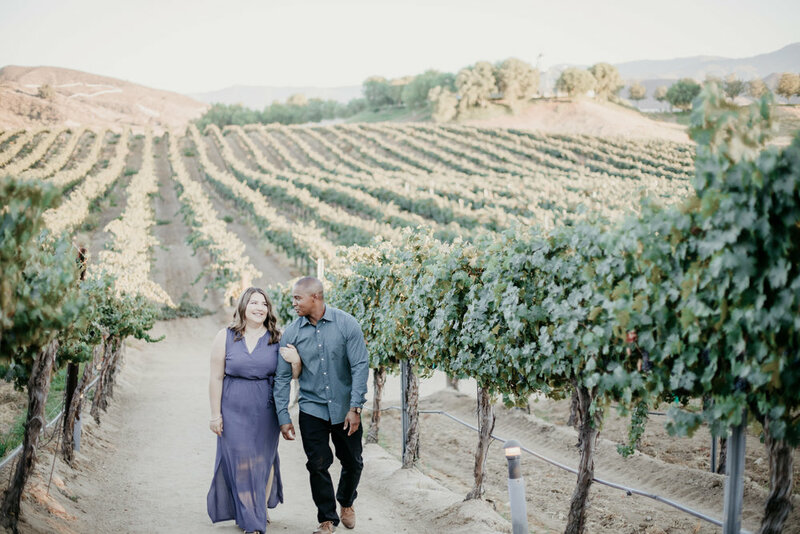 We can’t wait to be your Temecula wedding photographers! The love they show for each other is insurmountable. 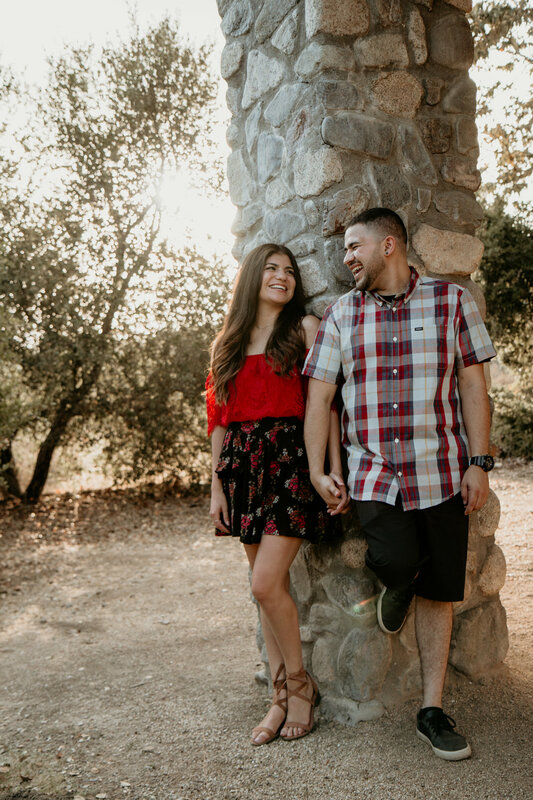 This engagement session took place at one of our favorite locations Thomas F Riley Wilderness Park in Orange County. This location has so much beauty from the lush forest feel, to the stunning brush hills that drape to make stunning landscape photos. 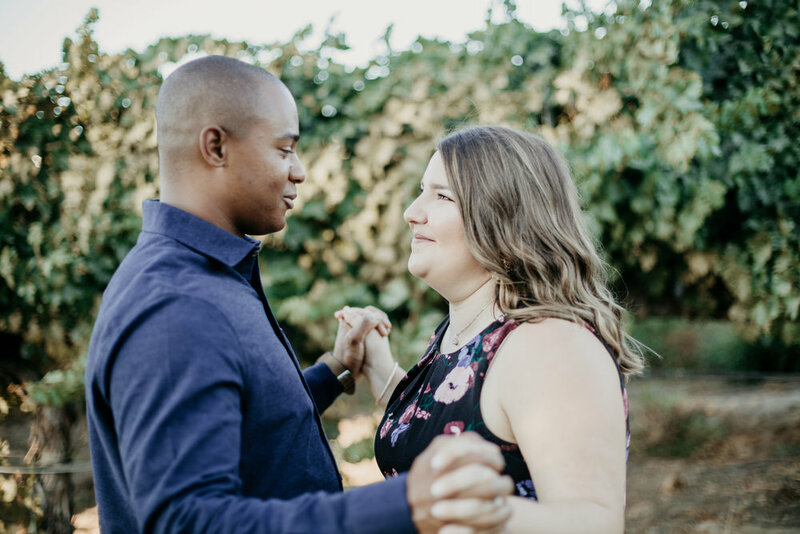 We had so much fun with this couple and loved that we had the opportunity to photograph their love. 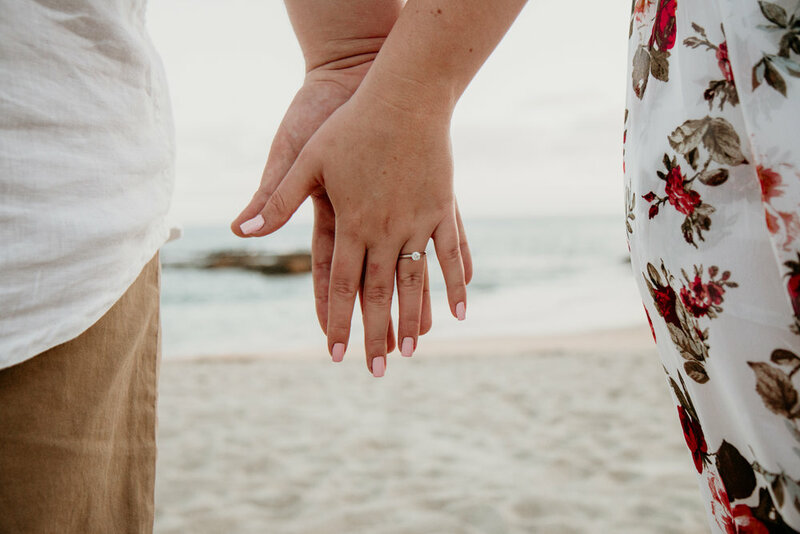 Wedding photography is our favorite but the day is even better when we have already worked with our couples. Its such a good feeling to build a relationship with your bride and groom as their wedding photographer before their wedding day. Congratulations on tying the knot you two! 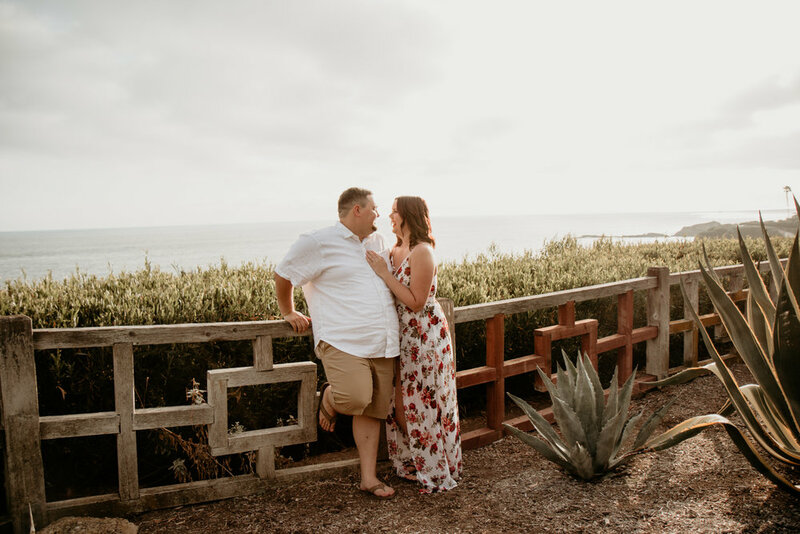 Photographing couples in their favorite locations with all of that love and emotion is truly the best. 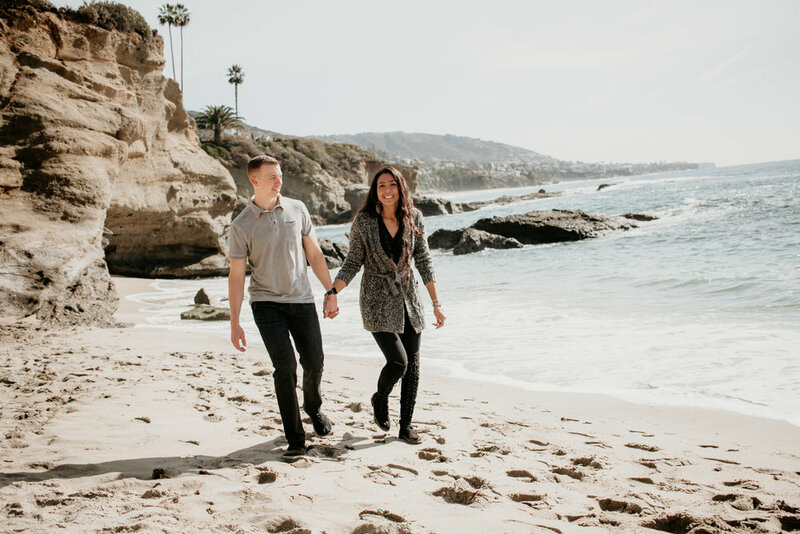 Treasure Island Park in Laguna Beach is one of our favorite engagement session spots. 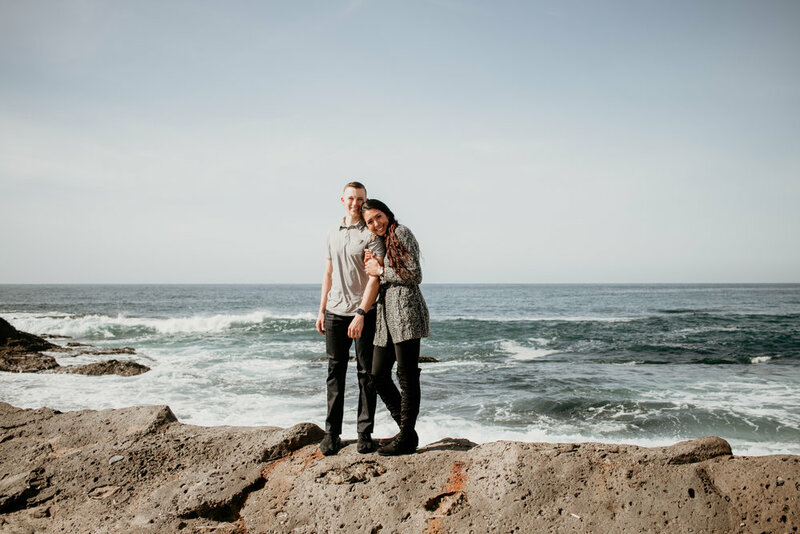 We are totally in love with the whole scene from the stunning waves to the rock landscapes that form the perfect tunnel for our couples to stand under, we just can’t get enough of this gorgeous spot. This couple holds a special spot in my heart. 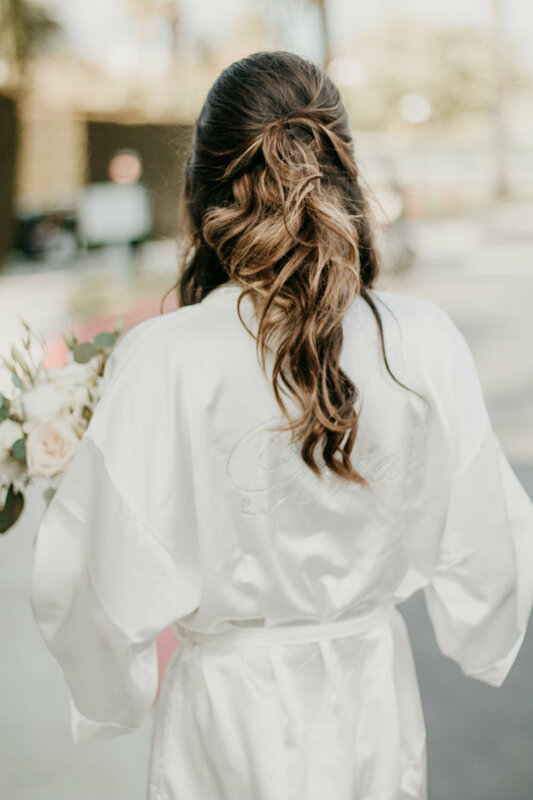 This beautiful bride’s mom is my AMAZING hairstylist! I always consider it the ultimate compliment when family friends consider us to be their wedding photographers. 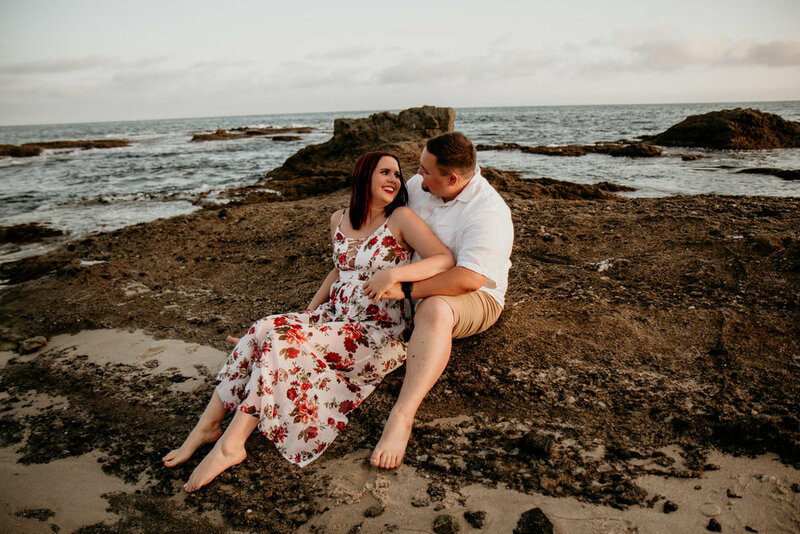 We had so much fun and to many laughs photographing these two. 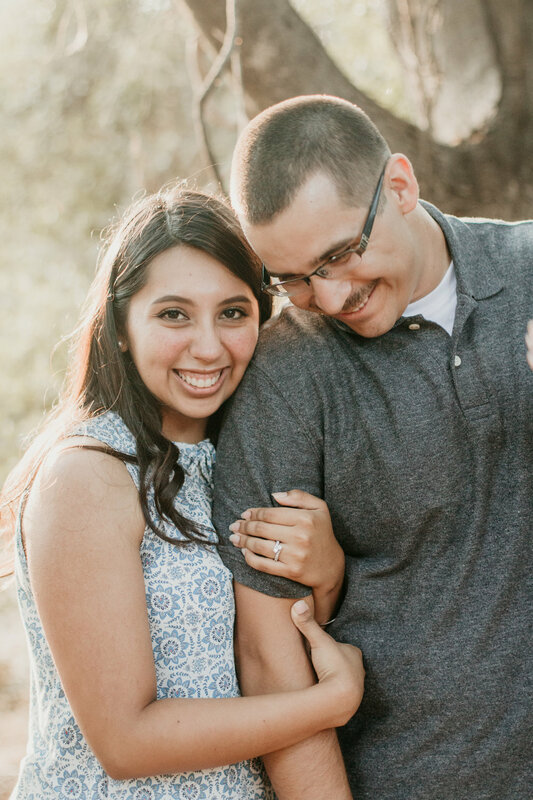 We can’t wait for these two to get married in March at Coto Valley Country Club! 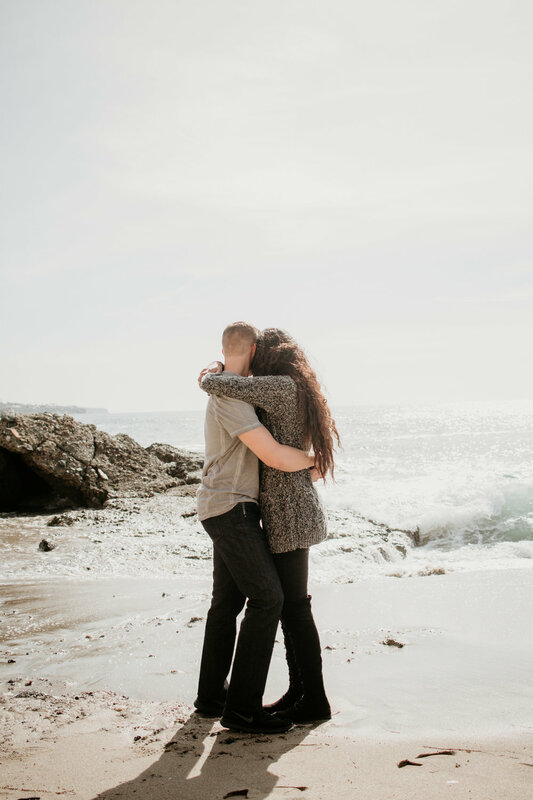 Engagement photography sessions are so important to have. 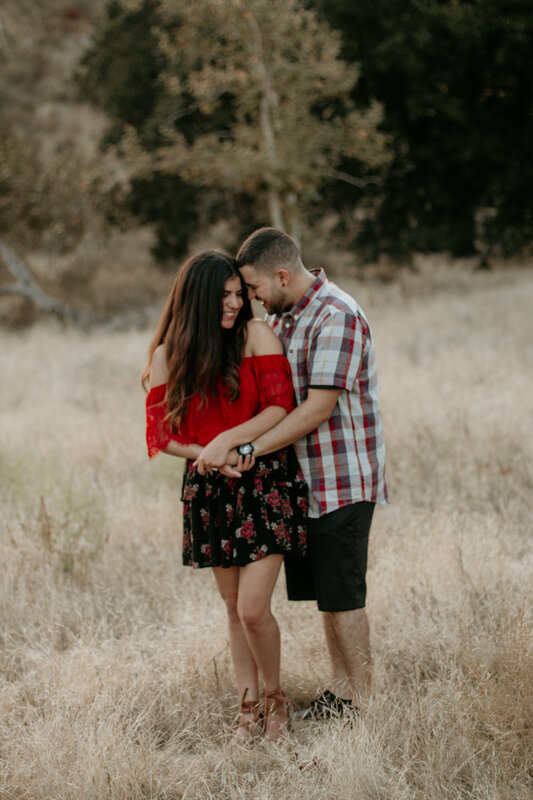 This time before the wedding allows your wedding photographer the chance to get to know you and your fiancé. 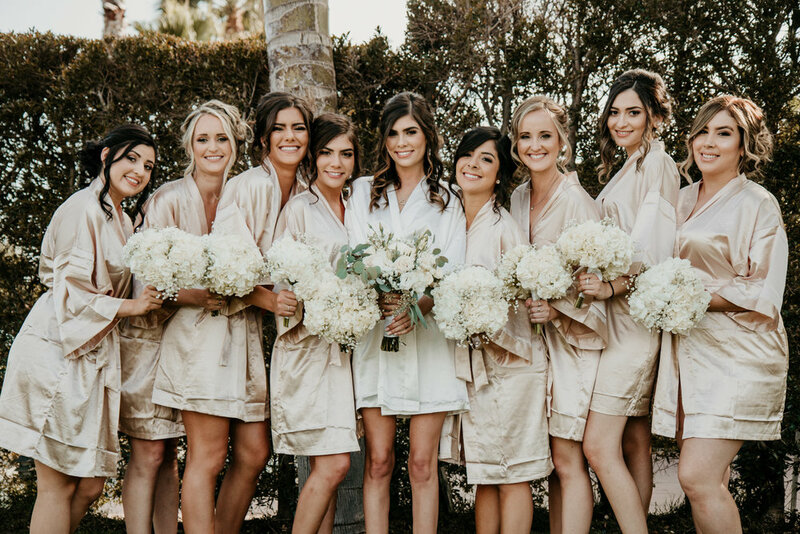 Feeling comfortable with your wedding photographer is crucial since you will be with your wedding photographers most of the day. 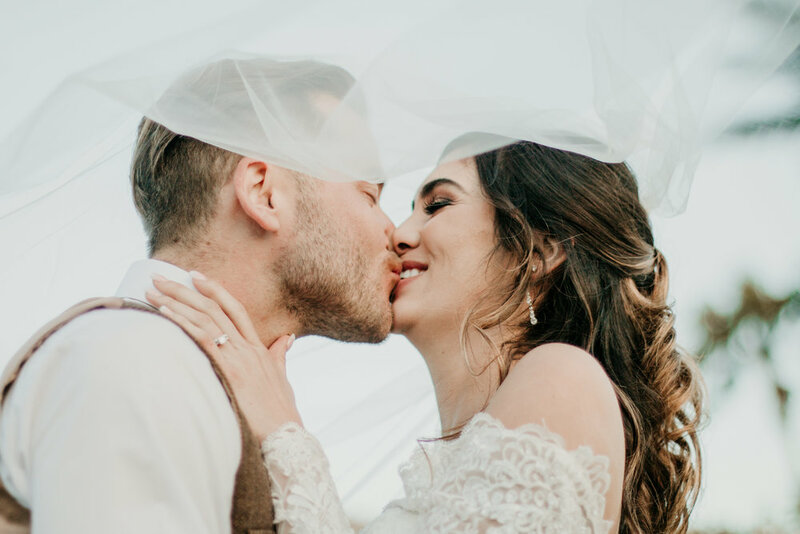 Wedding photography and wedding videography will be your two main vendors throughout your wedding day that you will see the the most. 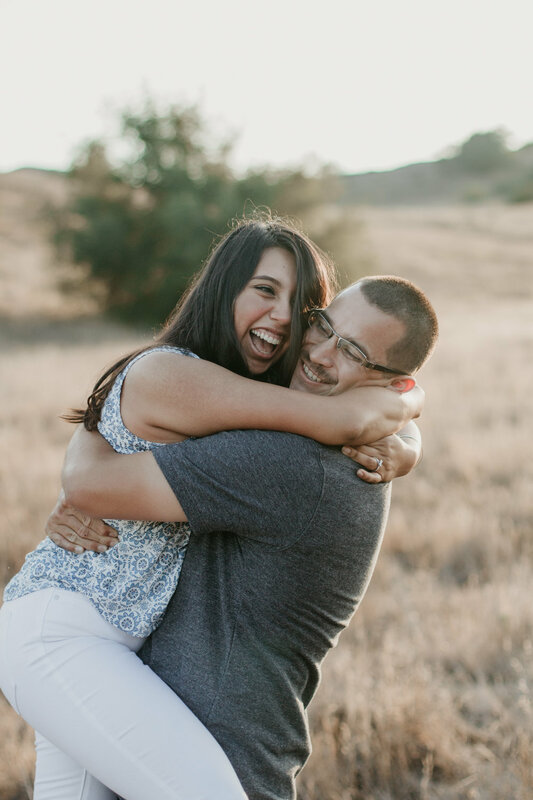 We are thrilled that this super fun couple chose a new engagement session location called California Scenario in Costa Mesa. Such a beautiful hidden gem that has a lot of different style choices to chose from. 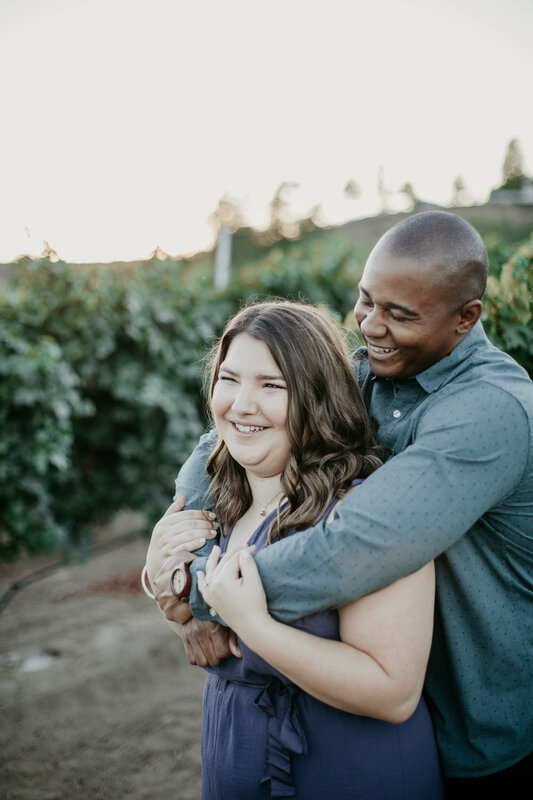 Please check out their gallery of some of our favorite engagement photos of these two. 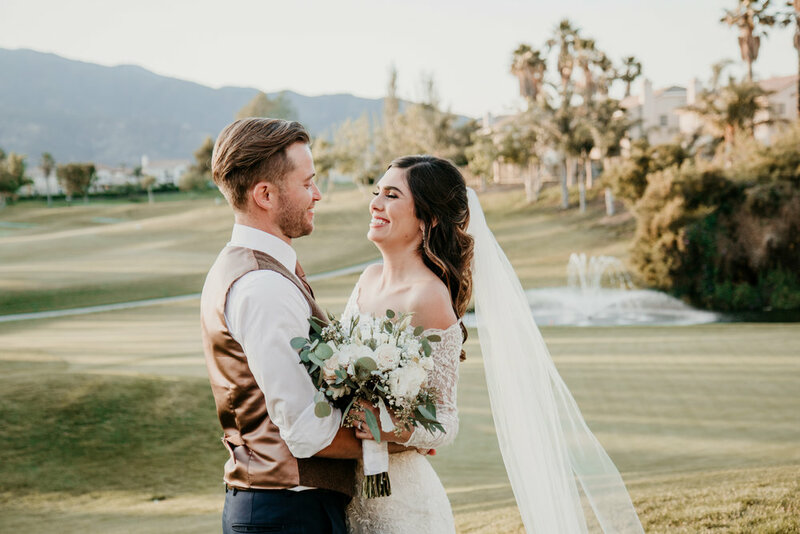 What a stunning bride and groom inside and out! These two were such a blast to work with. 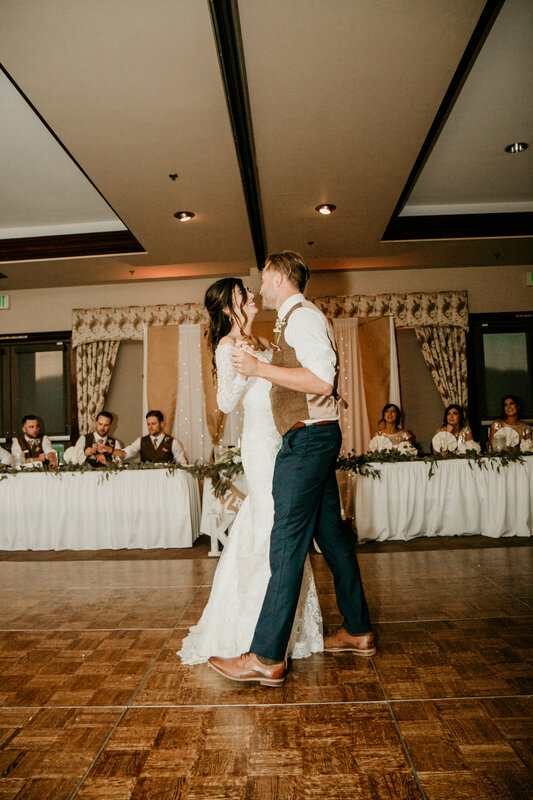 The entire day was perfect from the stunning Sierra Lakes Golf Club, to the endless dancing at the reception. 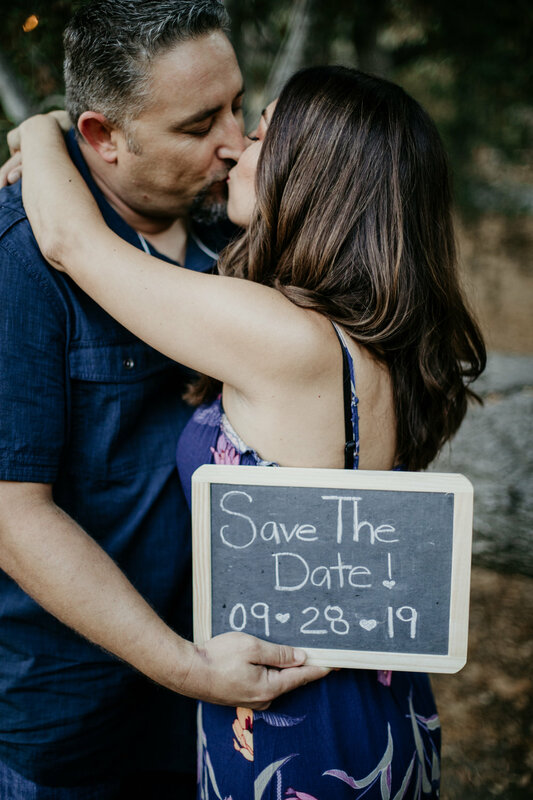 Being a wedding photographer in the Temecula area is so much fun. 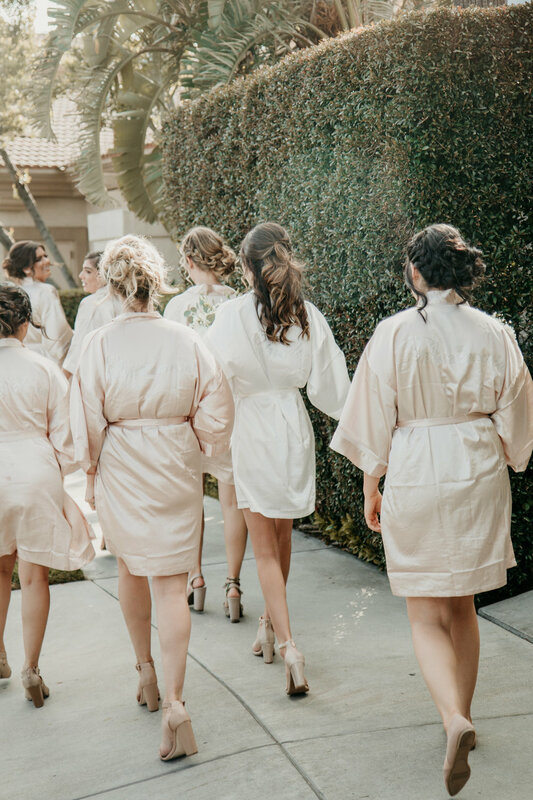 We feel so honored that we get to document the most important day of someone’s life. Our images will be something the bride and groom will cherish forever. Check out the gorgeous photos below from the Sierra Lakes Golf Club. 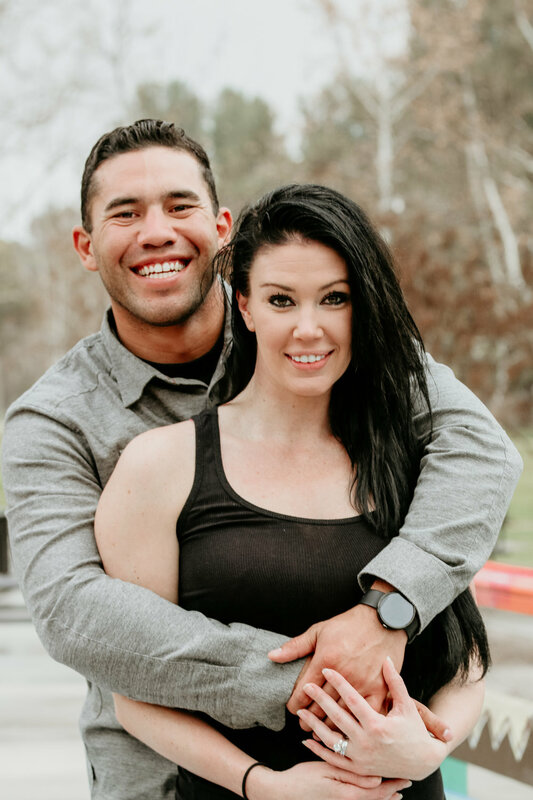 Congratulations to these two! 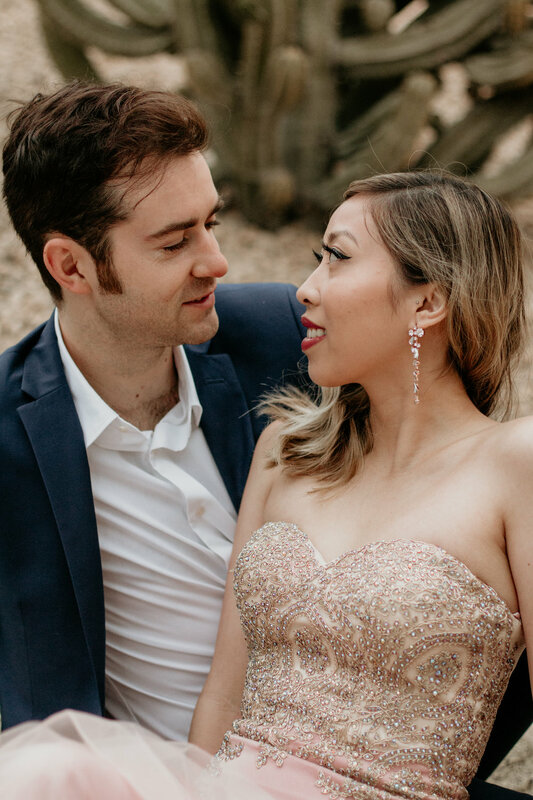 Thank you for letting us be your wedding photographers! 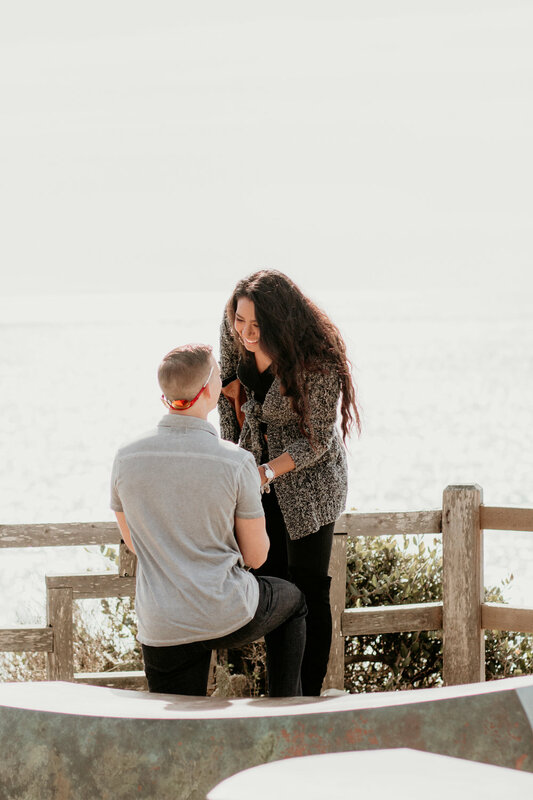 A wedding proposal is one of the most exciting and usually surprising moments of your life. 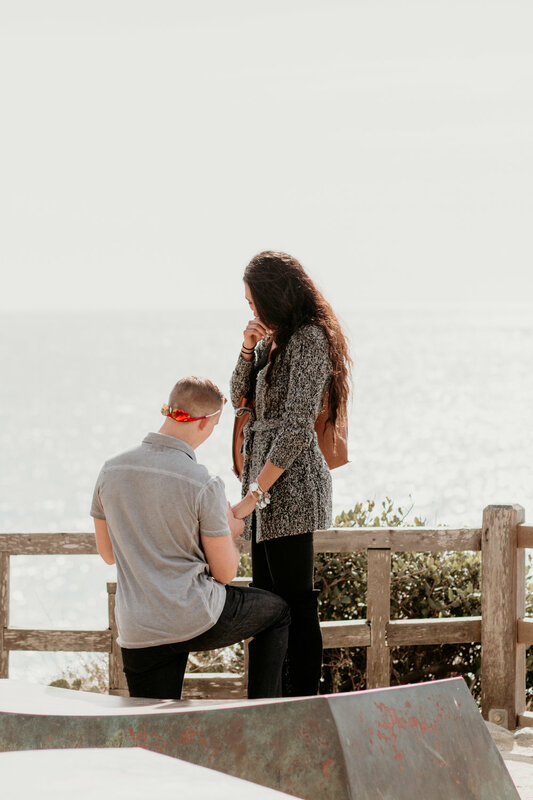 Proposals have become so much more than just asking someone to marry you. 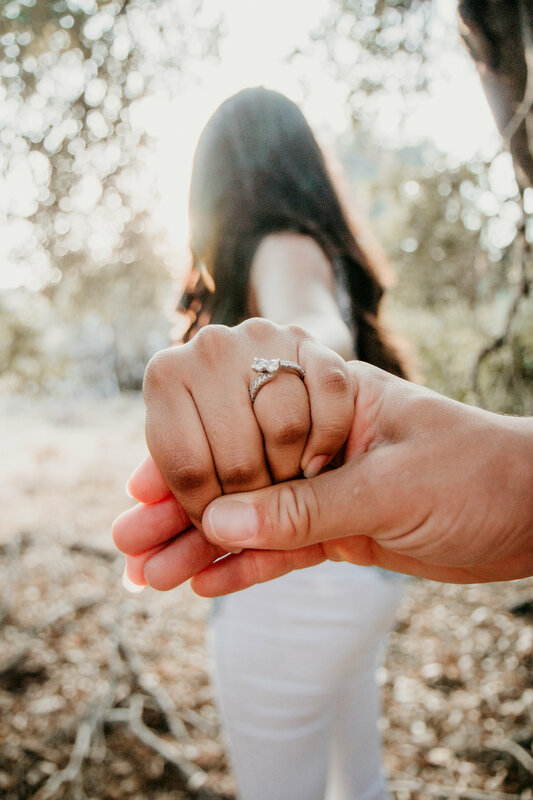 A proposal has become a perfect moment that is planned out and always remembered. 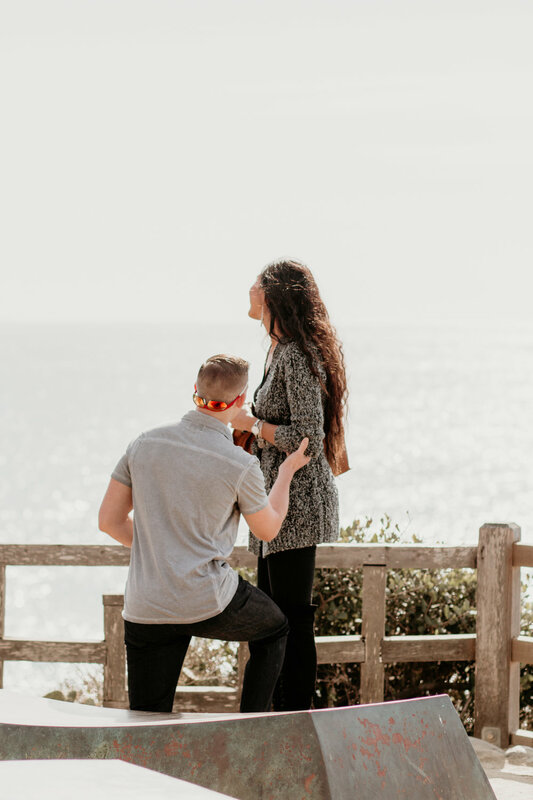 Garrett planned the perfect proposal! 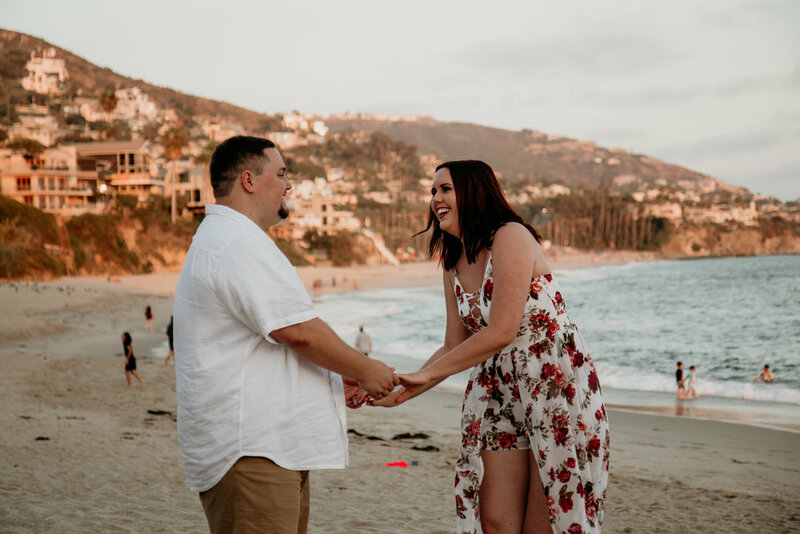 He chose to propose on the cliffs in front of The Montage resort in Laguna Beach. 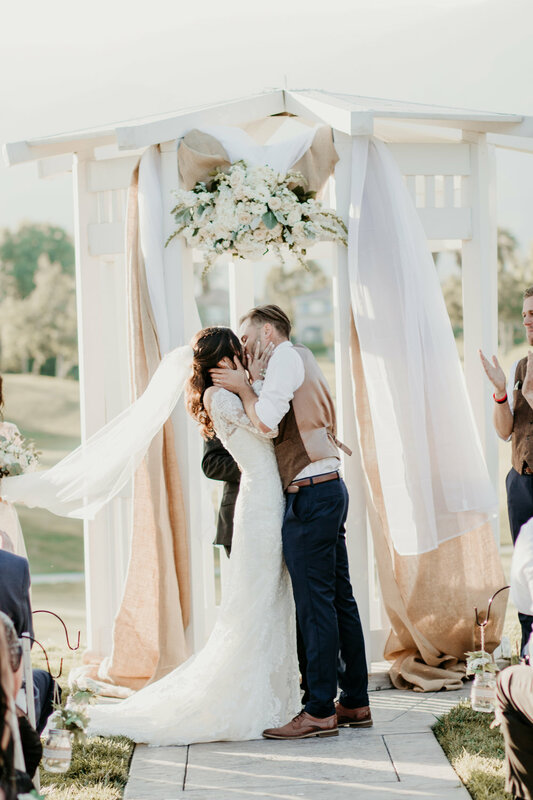 Amber had no idea that she was about to become a bride and was overwhelmed with complete joy, happiness, and love. She of course said yes and he stood up and kissed her. The moment was perfect, and we are so excited for them. 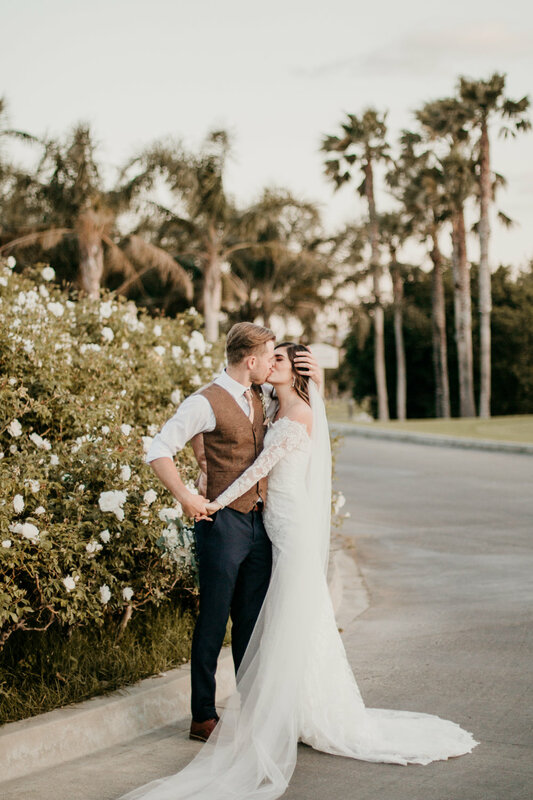 Moments like these are exactly why we are wedding photographers in Orange County, and Temecula. 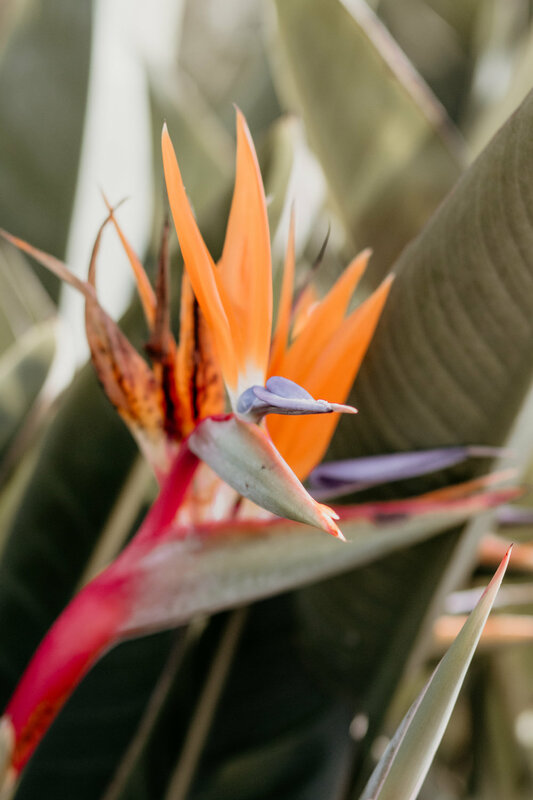 We don’t think of photography as a job. 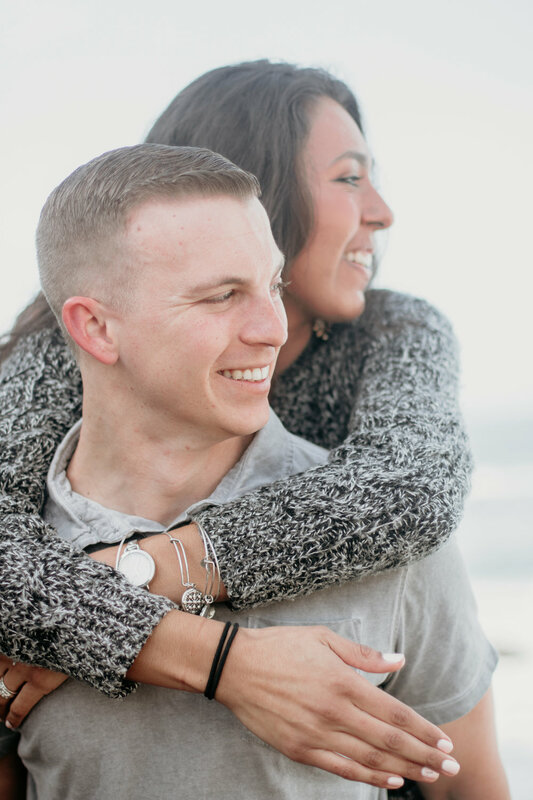 Being lifestyle photographers is a passion of ours and we love capturing these timeless moments of our clients. 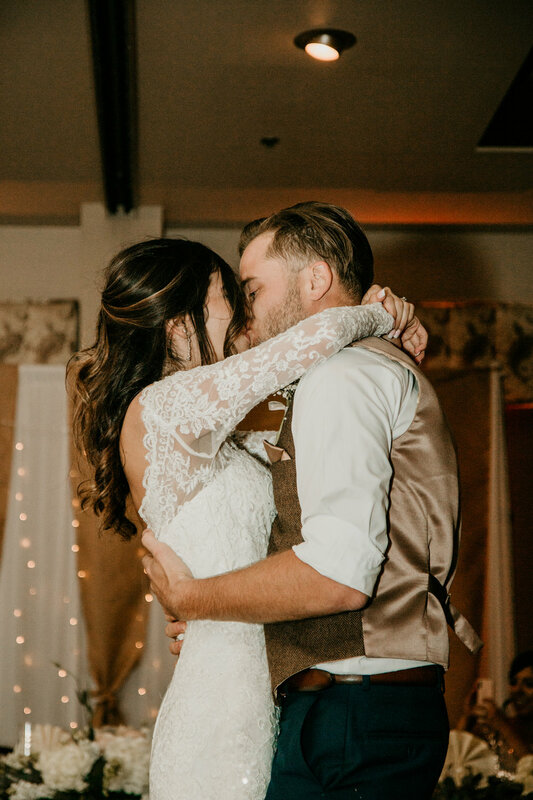 Congratulations again Garrett and Amber...we are so happy for you both. 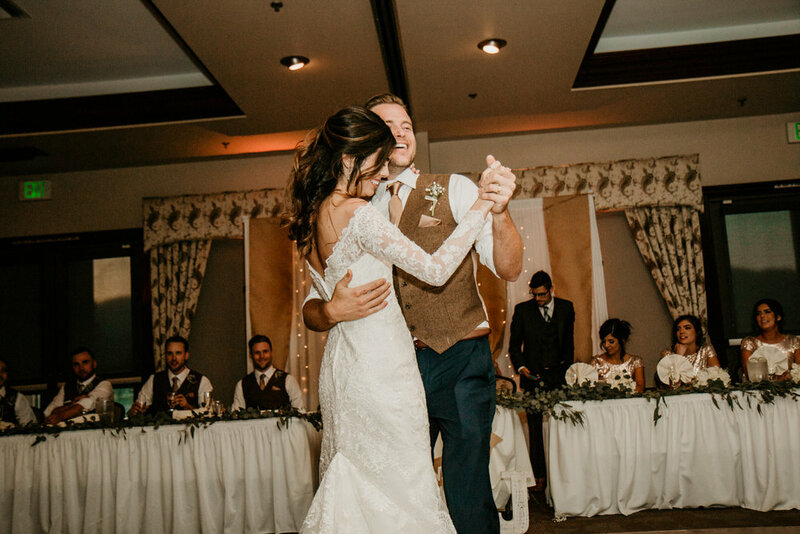 We know that you will have a perfect wedding and a lifetime of happiness. 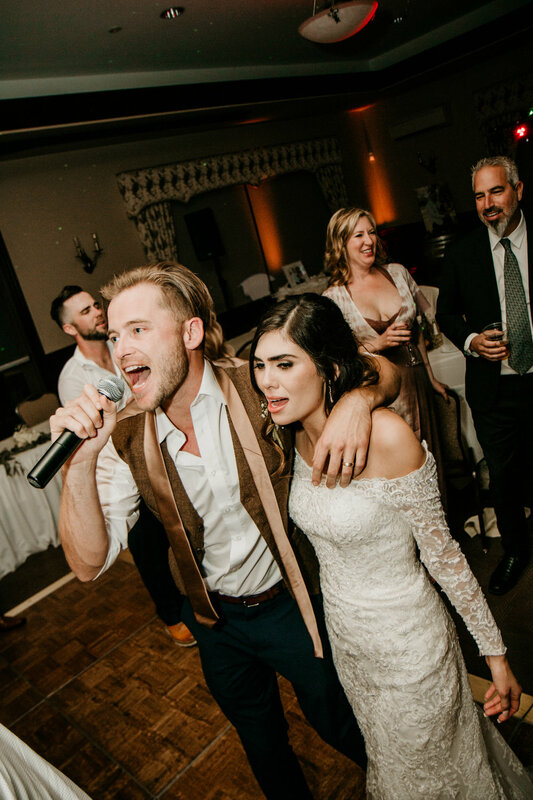 This awesome couple was too much fun to work with! 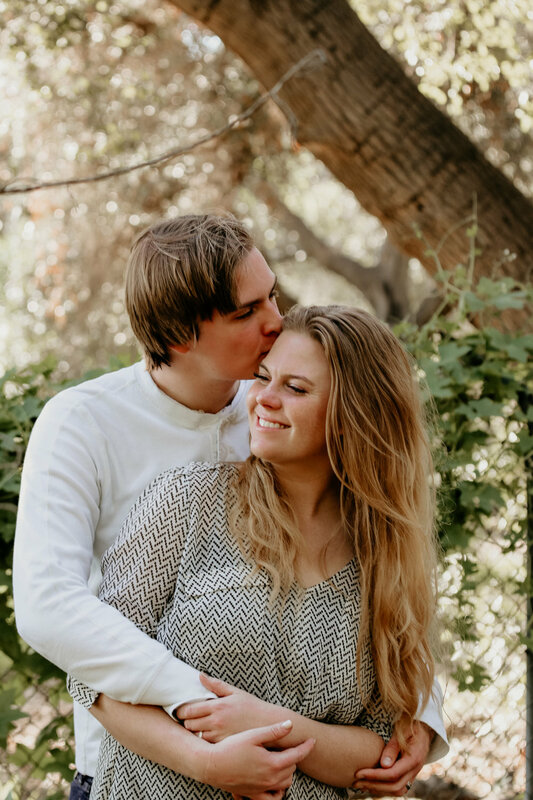 They wanted their couple photos be taken at a local park in Lake Forest. They felt that since they are both kids at heart that it was the perfect spot. I actually photographed the these two about two years ago! I can’t believe it’s been that long.... but I had to share this super fun photography shoot. 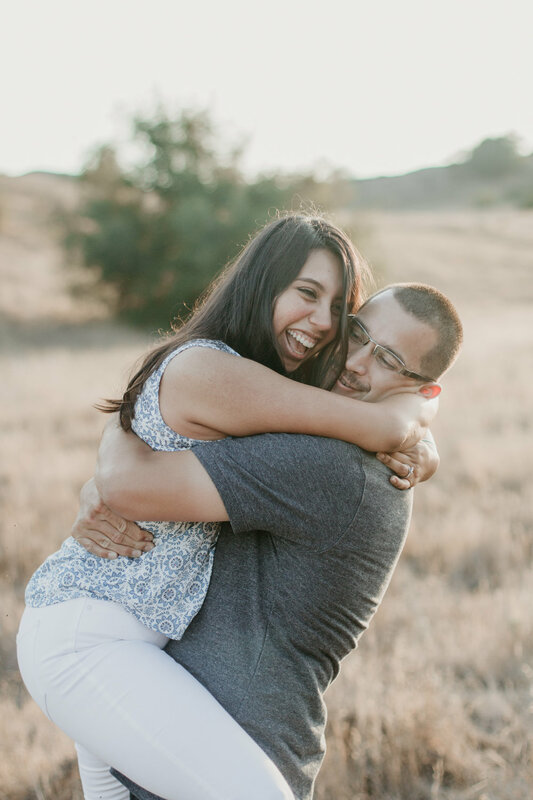 We love capturing the fun raw emotion of our couples. During this couple’s photography session it started pouring rain!! But we rocked it out anyway and we think these photos were definitely a success. 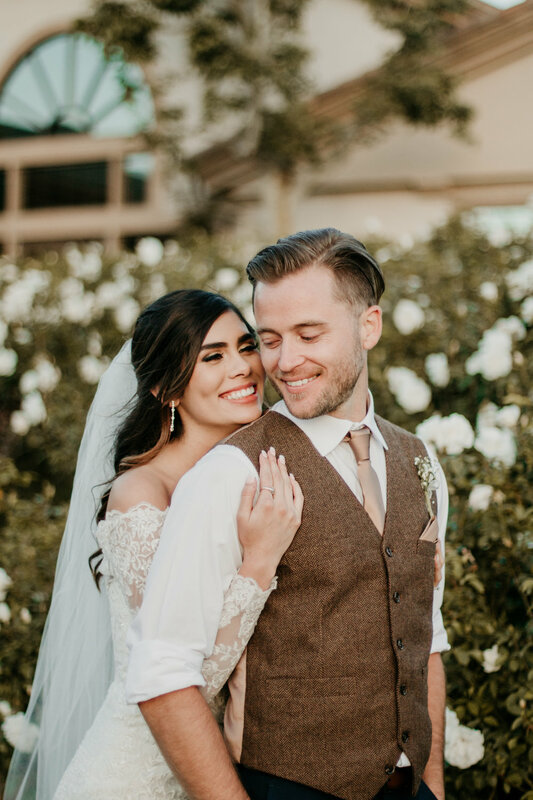 Thank you two so much for allowing us to be your Orange County photographer. We wish you guys both the best in everything you do! Christmas pictures is always a must this time of year. But we know finding the perfect photographer can be a journey. 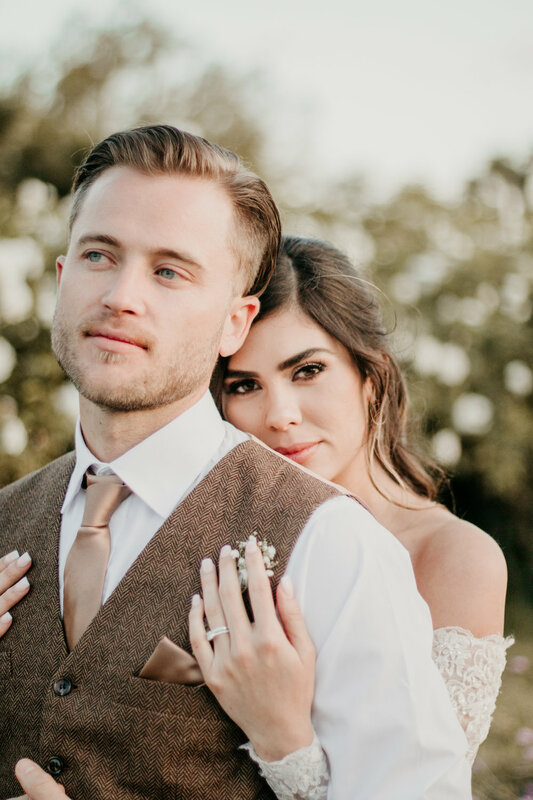 Just always remember that one of the most important parts to picking your photographer is that you feel comfortable with them. 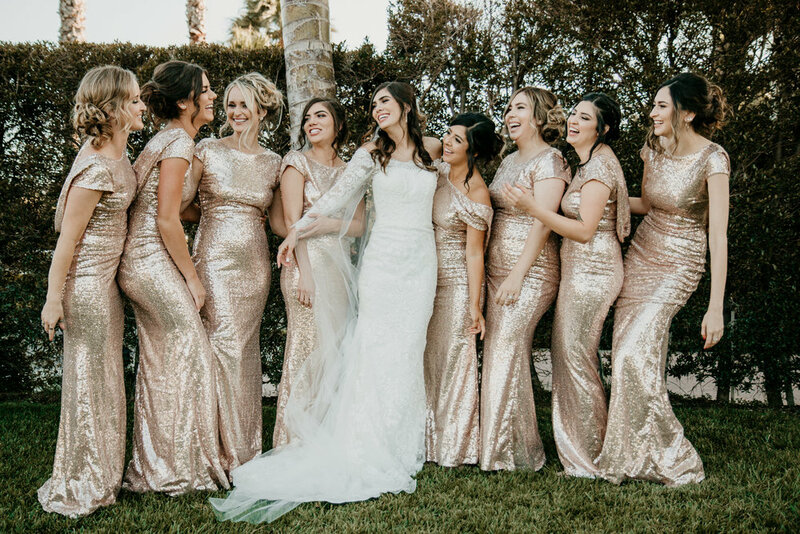 You have to be able to loosen up and have fun with each other, so that your photographer can capture those fun candid moments together. When we are chosen to be someone's wedding photographer, we consider it to be the ultimate compliment. 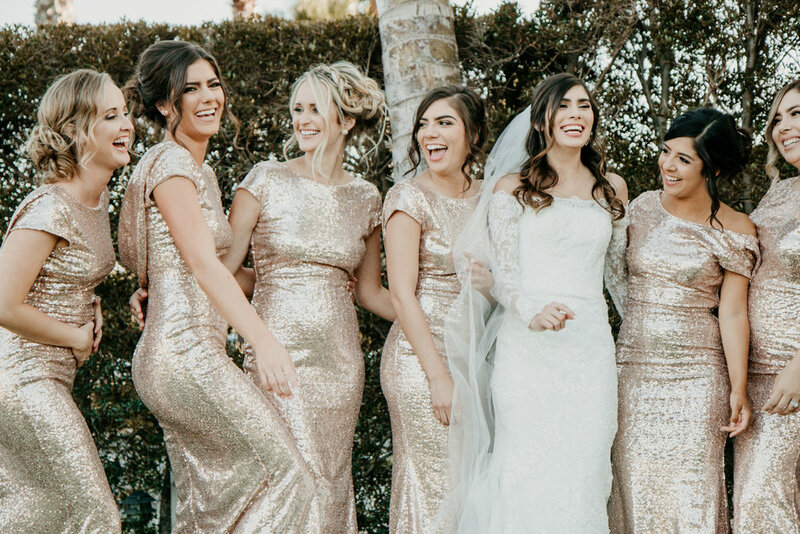 We know that we have a lot of competition in the wedding photography industry (especially in the Orange County area) and we know there are a ton of amazing photographers. 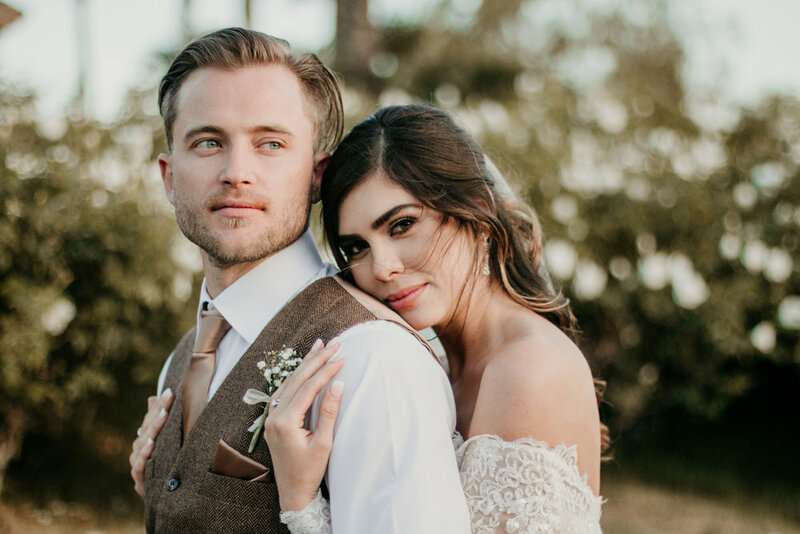 We feel it comes down to, obviously our photos, but also the connection that we are able to form with our clients. These two were like our long lost friends. 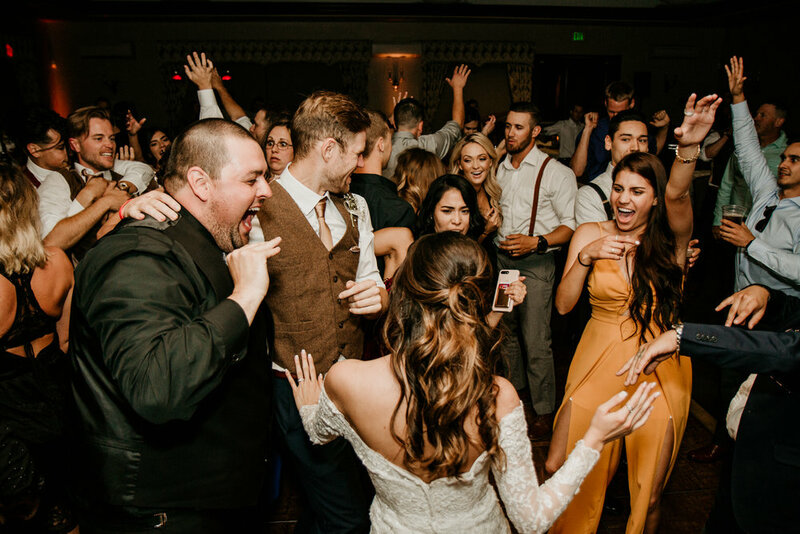 This bride and groom were way too much fun to work with and we couldn't be happier to be a part of their wedding day. Then it was time for the first look. 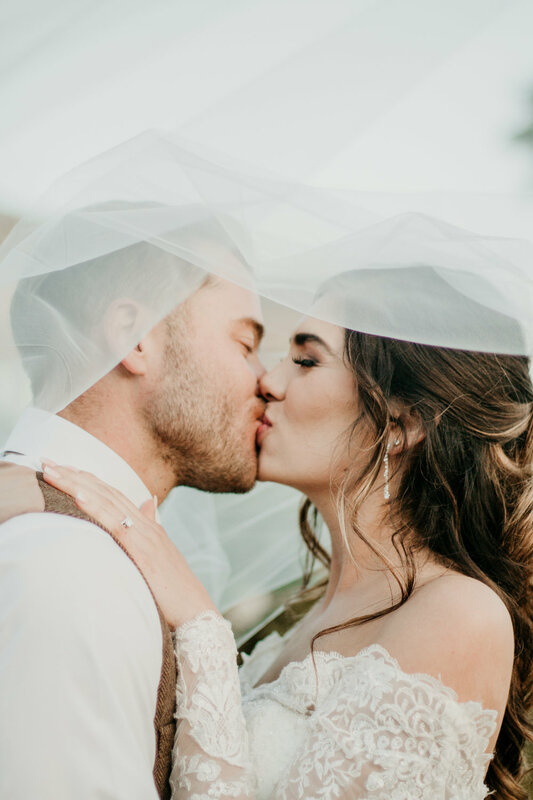 The bride and groom were both a ball of nerves but both felt that they would calm down once they could see each other. 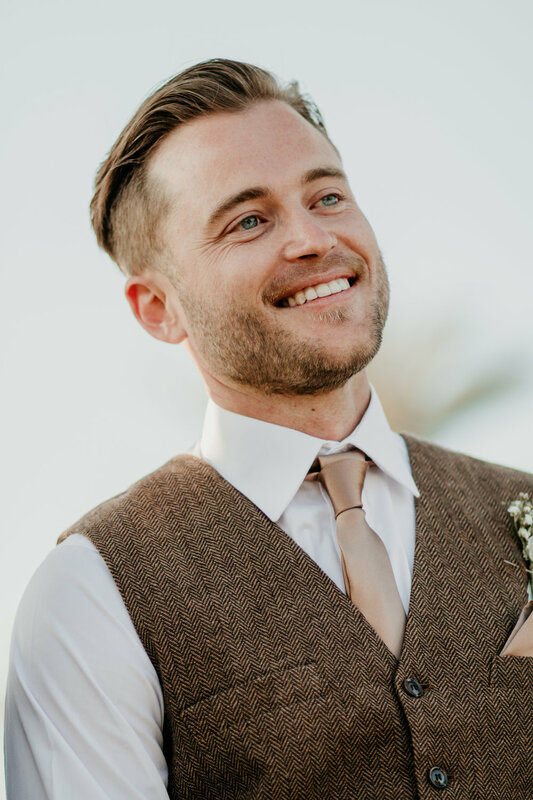 The first look was a complete success; he was emotional seeing his gorgeous bride for the first time and we had a wonderful time capturing that serene moment. 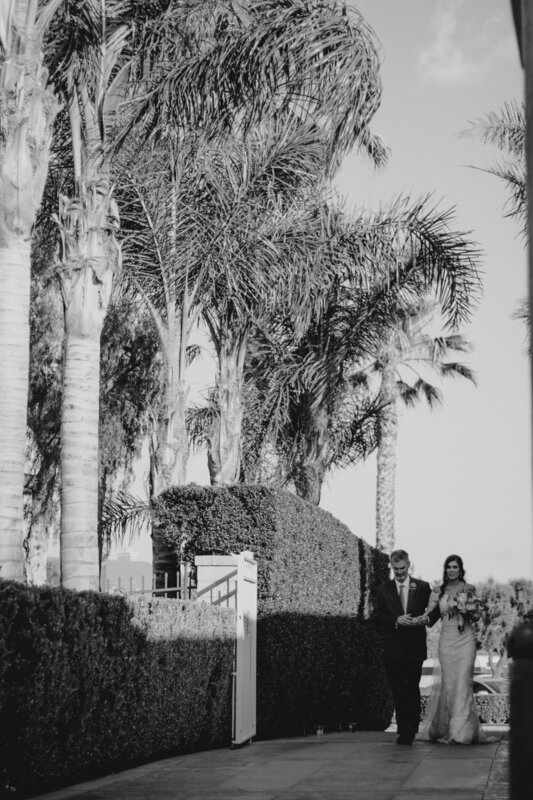 Capturing romantics before the actual ceremony is always a good idea. It gives the bride and groom an opportunity to calm their nerves and just have a moment together. This couple was game for any and all of our photo ideas. We had this awesome bride traipsing around in her wedding dress and sandals all over the forest. But the results were totally worth it. So many awesome nature photos for this couple which was exactly what they were hoping to have. They are both avid hikers and really enjoy the outdoors. 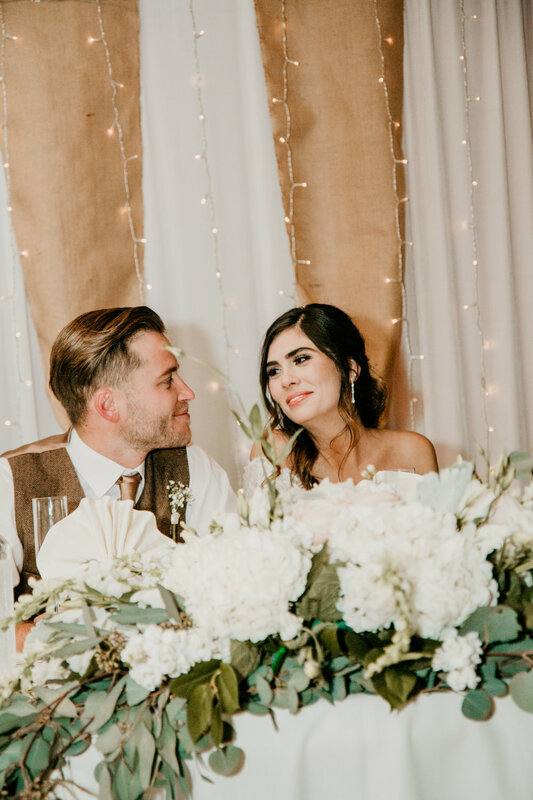 The ceremony was intimate and romantic. You could just feel their love for one another...there wasn't a dry eye in the crowd. 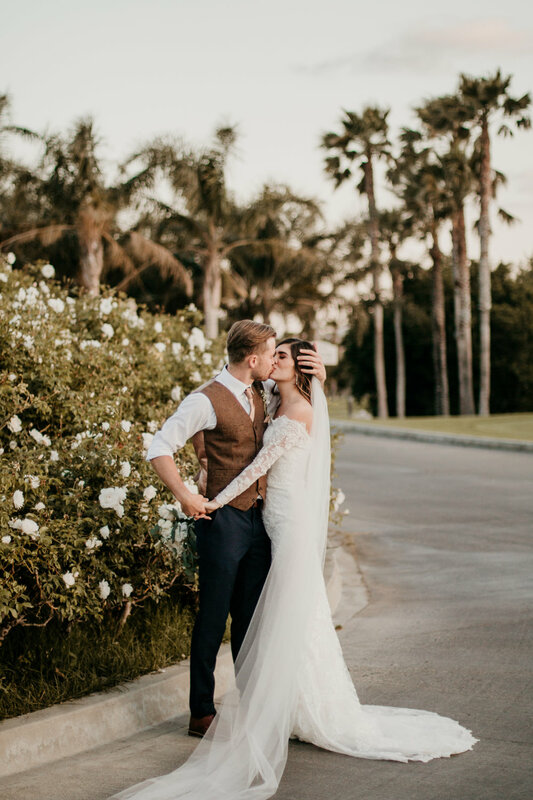 We are so thankful to have had the opportunity to be their Orange County wedding photographers. We know that this couple will last a lifetime and then some. Congratulations!! 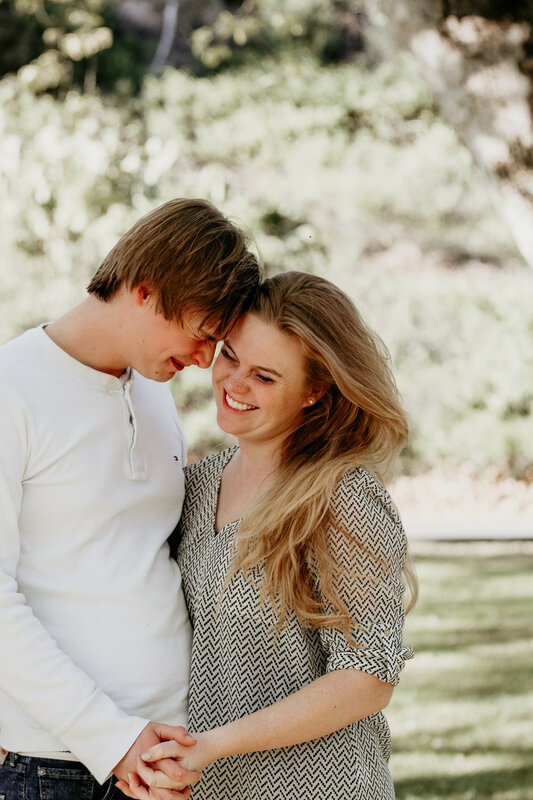 We love photographing people in love! 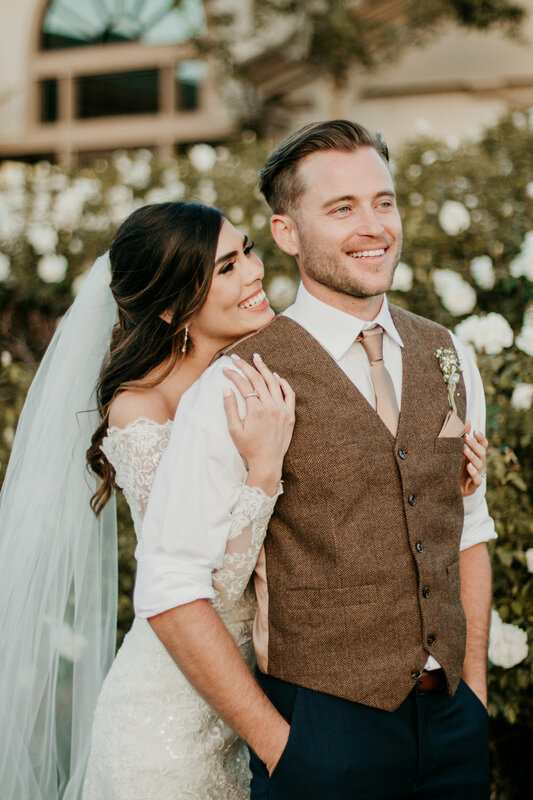 These two are so in love and we couldn't be any happier for them. 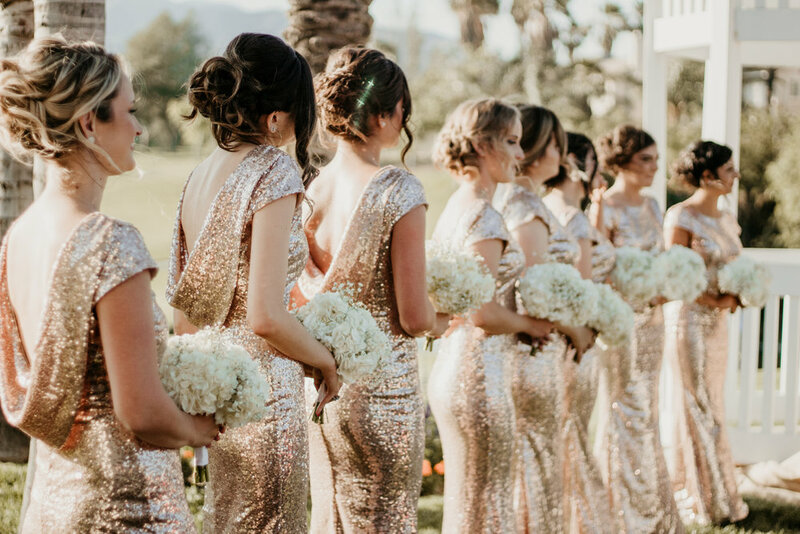 This fantastic bride doesn't live in California so she had to plan her entire wedding from another state (that is some tough stuff to do). But everything was so gorgeous and perfect. This was a "Beauty and The Beast" theme wedding (who doesn't like Beauty and The Beast...)! Such a fun theme. We couldn't help but tease Sean the entire day that we knew who must be the beast. 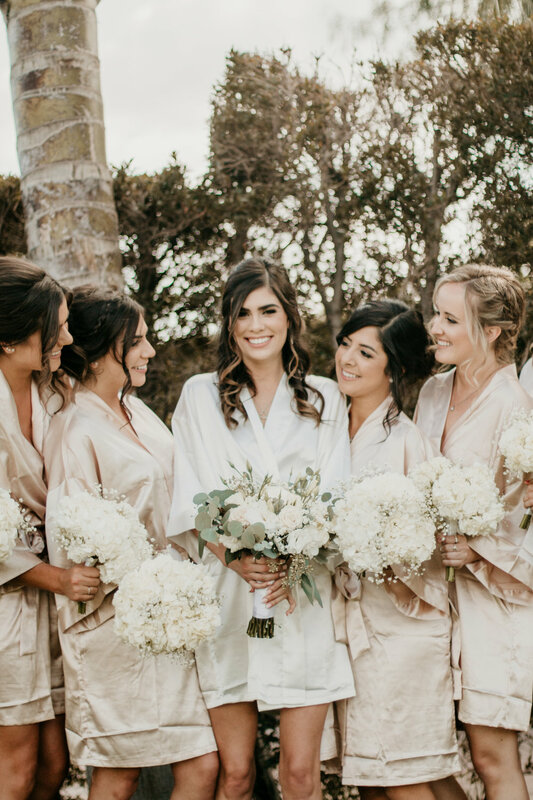 :) The wedding took place at The Ayres Hotel in Costa Mesa. 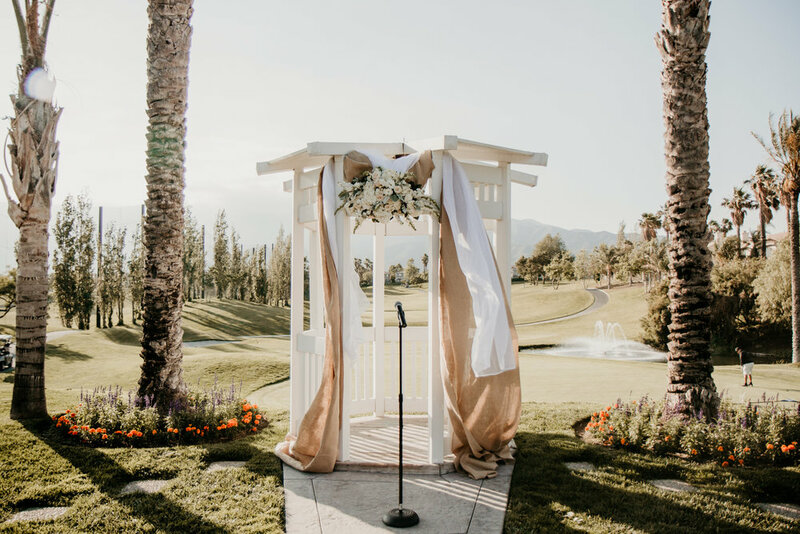 The ceremony was next to this lovely fountain and the entire wedding was so dreamy and intimate, just the perfect setting! The staff at The Ayres was AWESOME to work with and the coordinator Rolanda with Vision into Reality Events is AMAZING! 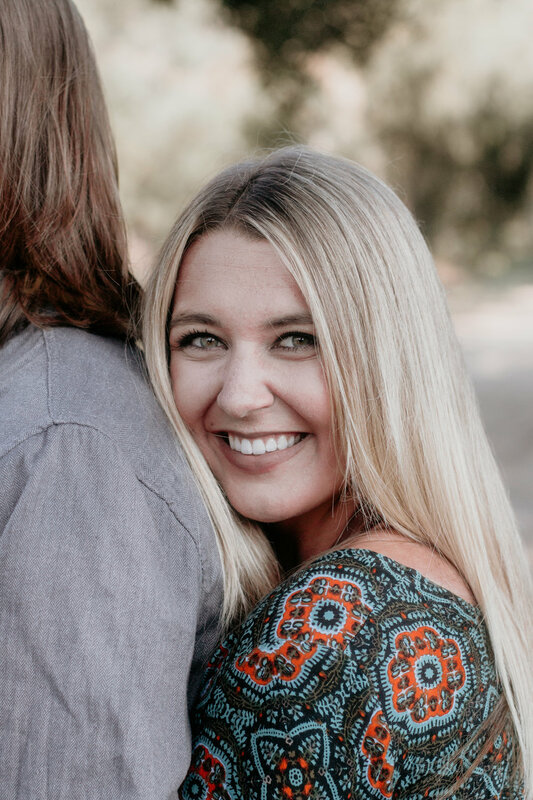 She is definitely the best and if you don't already have a coordinator, you need to hire her! 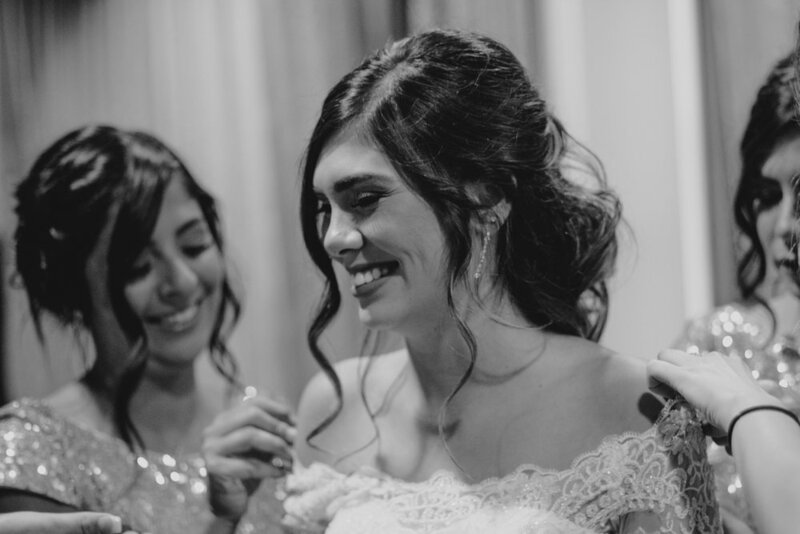 She will give you the most beautiful wedding day and keep you happy and laughing the entire day. For a wedding photographer it is always more fun when we have a coordinator that keeps you up to date and is there if we need anything, and she WAS! Overall this wedding was absolutely perfect we are so happy for this beautiful couple and wish them nothing but all the happiness in the world! 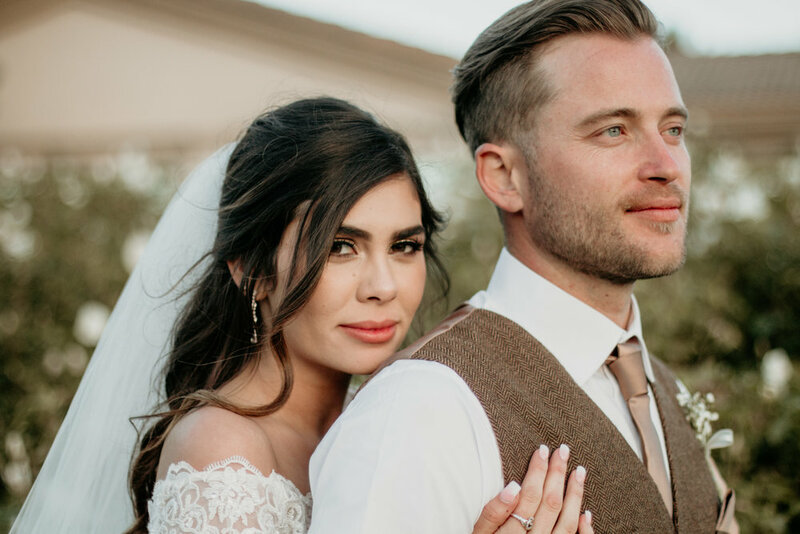 Thank you again for letting us capture your fabulous wedding day. I think it's safe to say every single woman has thought about what her proposal would be like. 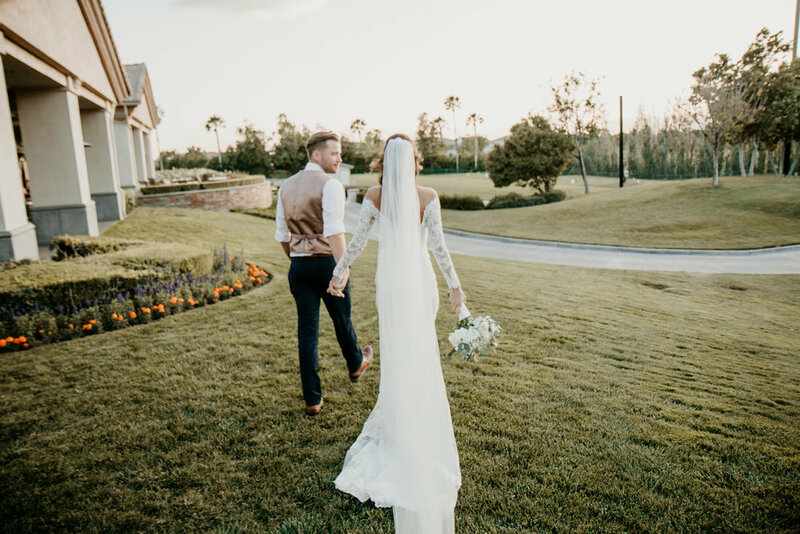 It seems that part of being a girl.....when you grow up watching Disney movies with a HAPPILY EVER AFTER, it's hard not to imagine what your own love story would be like. 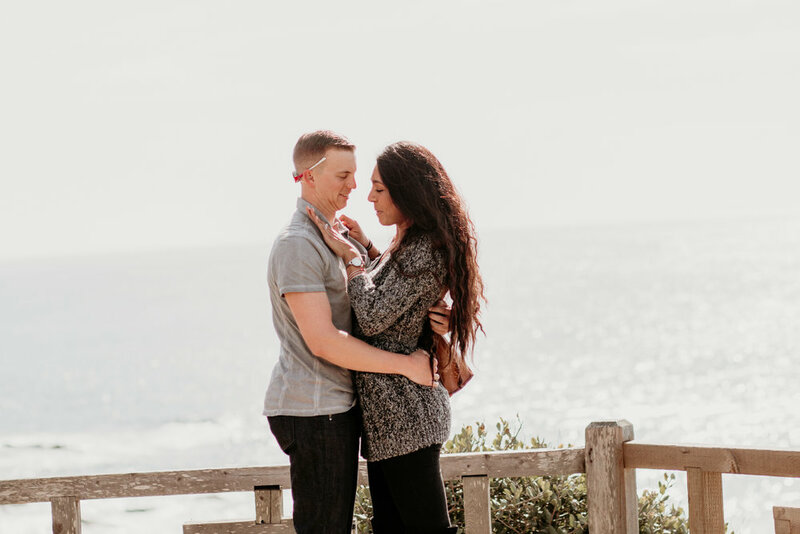 Well this awesome guy planned the perfect proposal and we are so glad we could help capture it. 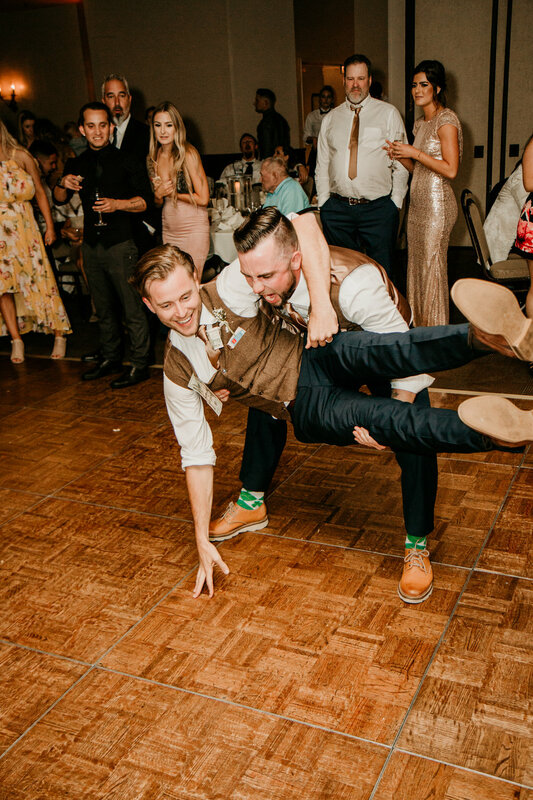 Being a wedding photographer is so rewarding. But I wont lie...I love when we get to help be part of a proposal. The men are always anxious, nervous, and excited! 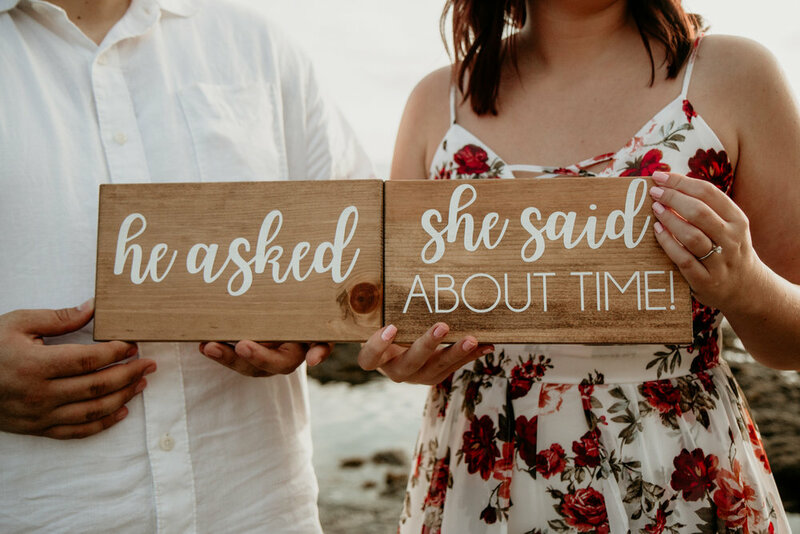 All of the prep that goes into men "popping the question" just makes my heart melt. It really is such a wonderful moment to be able to photograph. 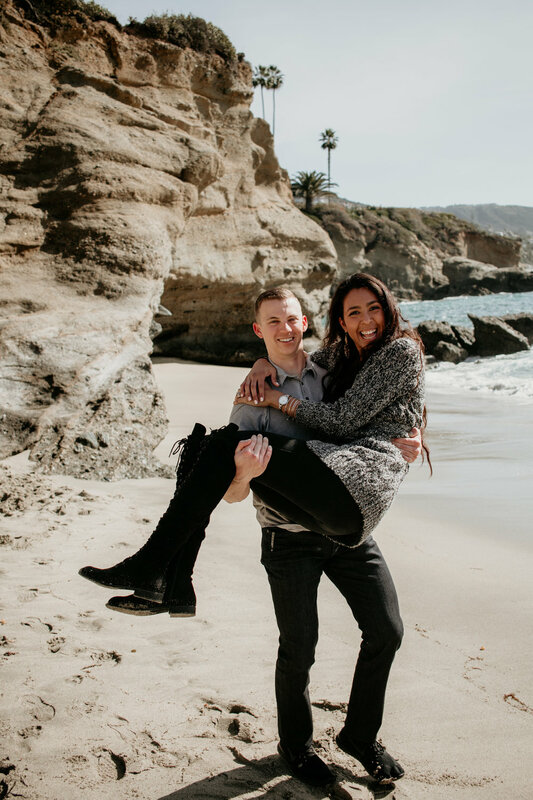 Carl chose to propose at Montage Laguna Beach (if you haven't been to this gorgeous location, do yourself a favor and check it out). 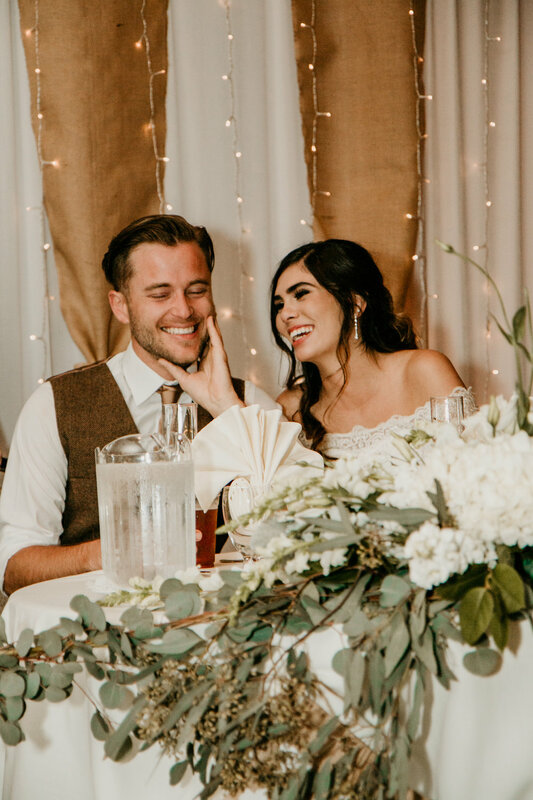 We were able to capture every little detail of him getting down on one knee (check out the short video below of her reaction)! The surreal moments after you're OFFICIALLY ENGAGED is so overwhelming. You seriously want to laugh, cry, smile, kiss, and sometimes scream. 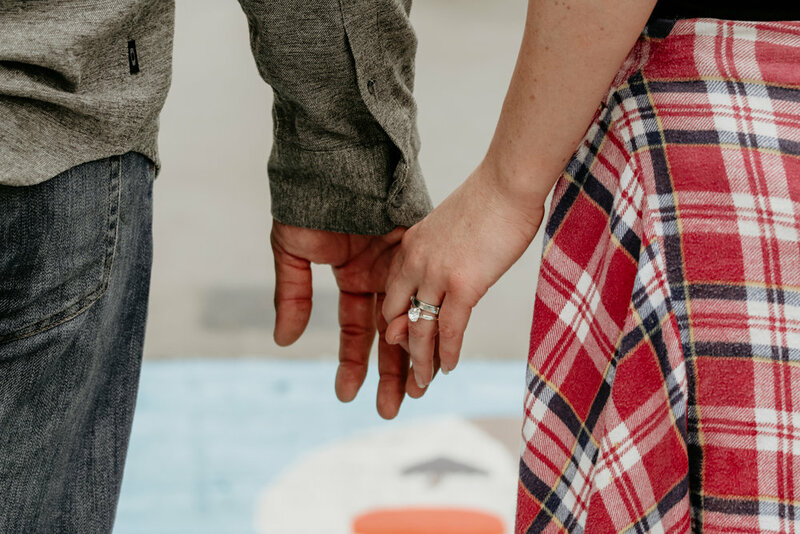 It is one of the best moments you'll ever share with your soon to be spouse. 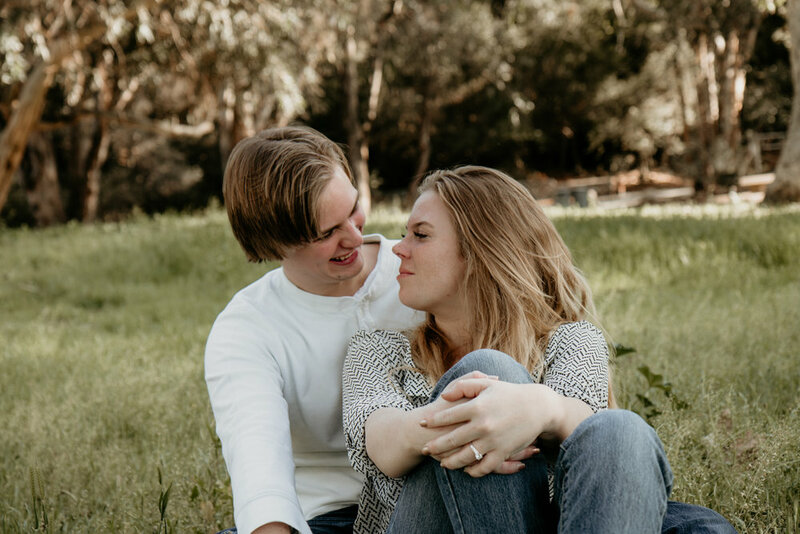 Well after each proposal we photograph, we ALWAYS take the couple for some fun romantic pictures. These are always the best...we always get giggles and she is usually always staring at her new sparkle on her finger. 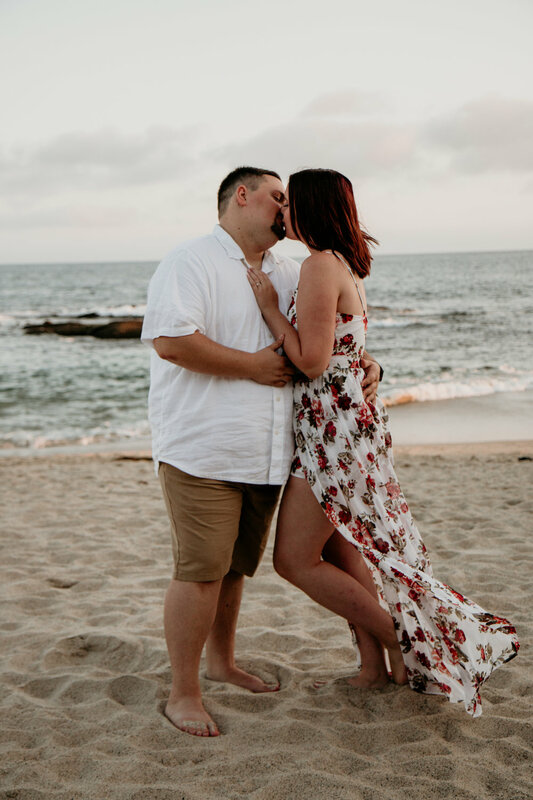 What can I say...being a proposal photographer is the best! Thank you both for letting us be a part of your perfect wedding proposal. 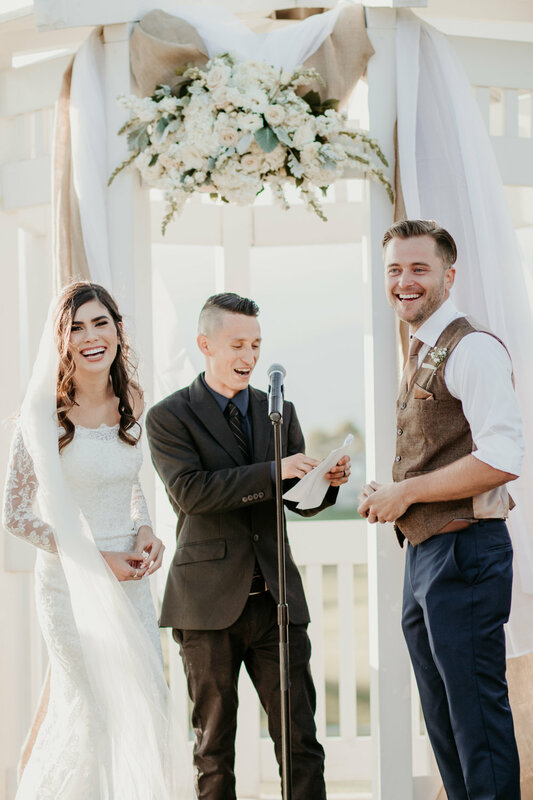 This outstanding couple never stopped laughing. We had the best time traipsing through O'Neill Regional Park. This bride and groom to be work with horses and are hoping to someday own their own horse farm. Being a HUGE animal lover I immediately liked them even more! 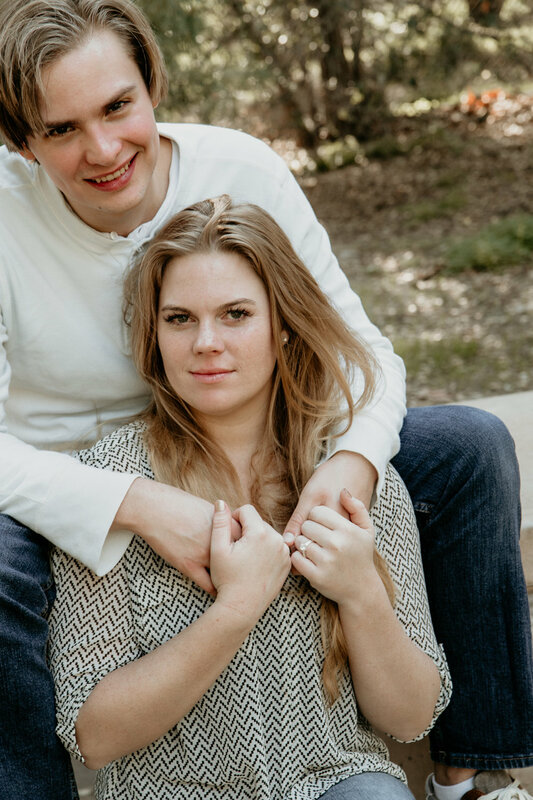 Tell me you can see my vision of engagement photos with horses!! Anyway, needless to say I'll be staying in contact with these two down to earth souls. 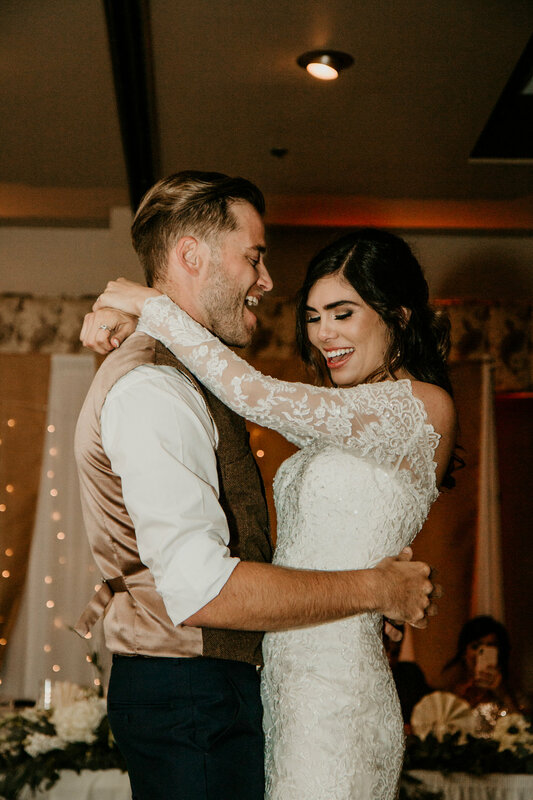 We LOVED this couple and their spunky personality! As some of you may know The Everlasting Photo is a small family run business made up with two sisters (Amber & Nichole). 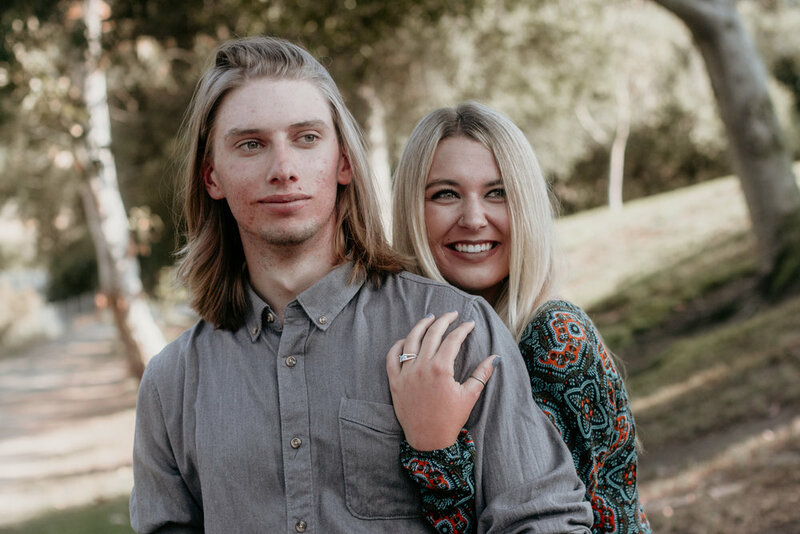 Well this photo shoot is particularly special to us because this is our handsome brother and his gorgeous girlfriend (who the entire family adores). As his sisters, we felt that we could bribe him into letting us photograph the two of them...it worked :). 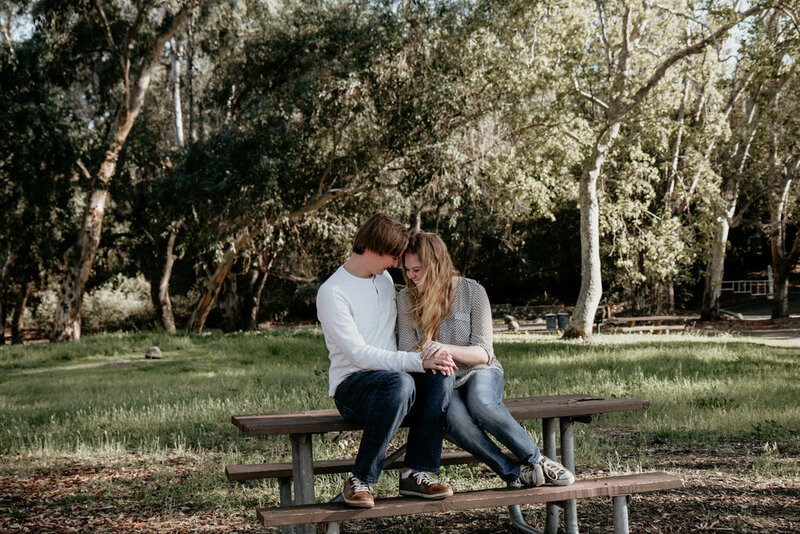 We ended up deciding that Laguna Niguel Regional Park was the best pick for the style they were hoping to capture. What a gorgeous park! 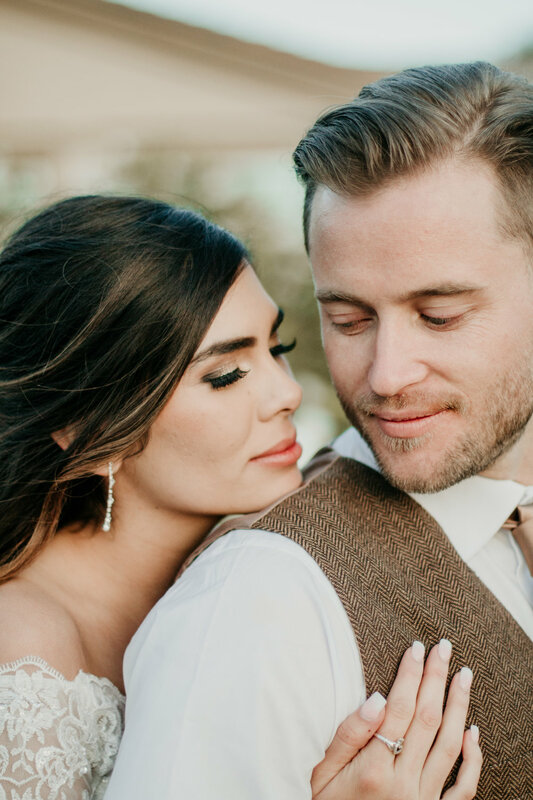 We had the absolute best time laughing and photographing this amazing couple. After spending more time with these two together I must write, when two people just click everyone around them sees it too. 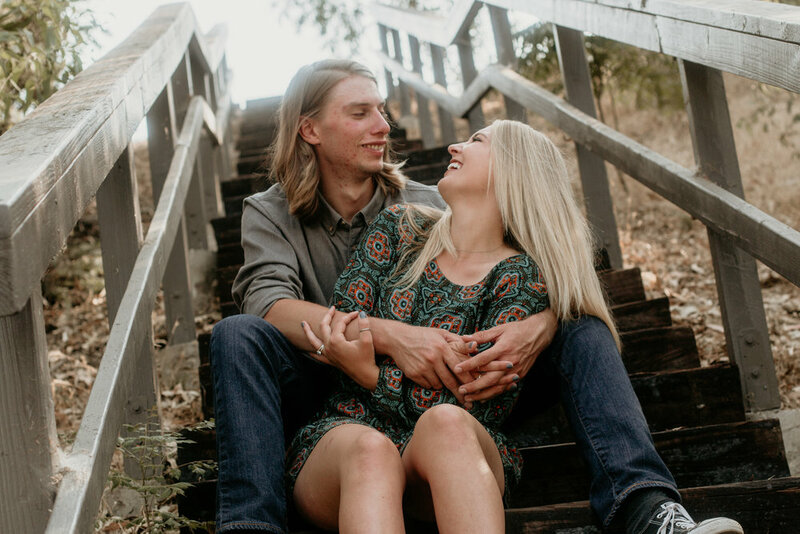 Well I think I speak for everyone that knows this awesome couple that THEY CLICK and we are so happy you two are happy. Thank you both for letting us use you as guinea pigs and for practice (photographers constantly should be striving to improve...right?!) You two were the best! 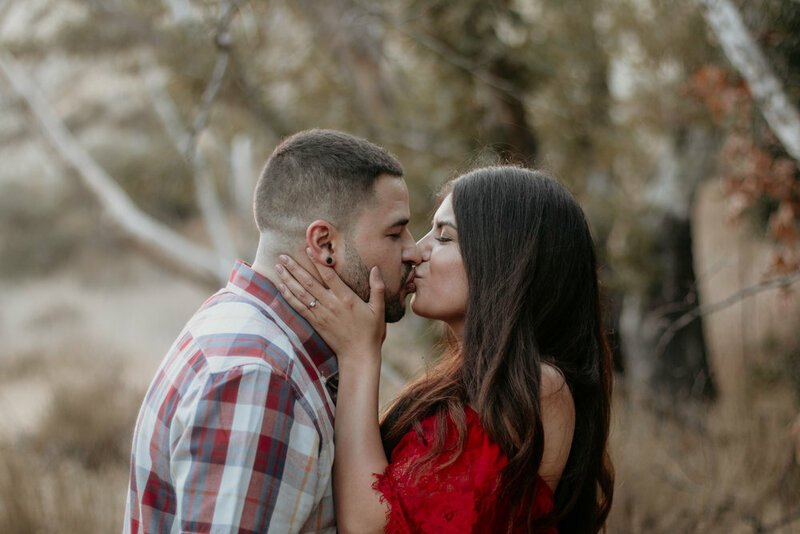 These two are so deeply in love and so excited to finally become husband and wife! I had the best time photographing these two. But the love that these two have for each other is absolutely adorable. 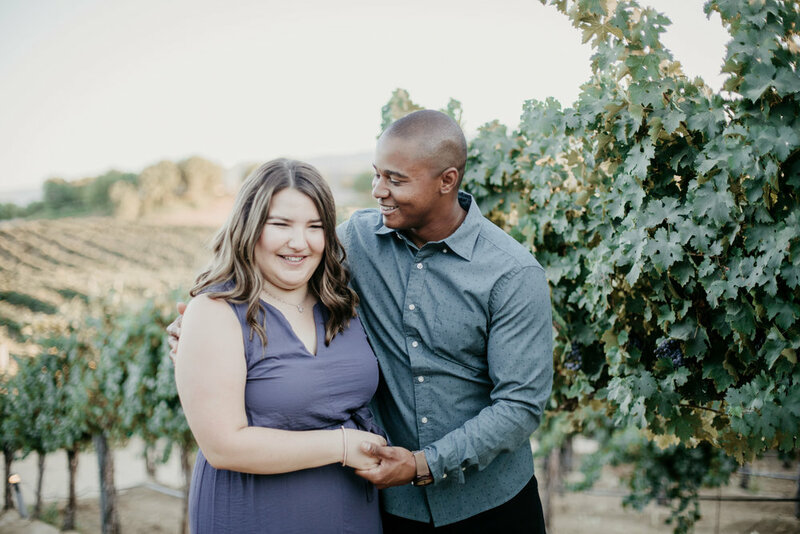 For those of you that don't know when you first get engaged all of these mixed emotions occur and can become overwhelming at times....but for this power couple they weren't stressed at all. 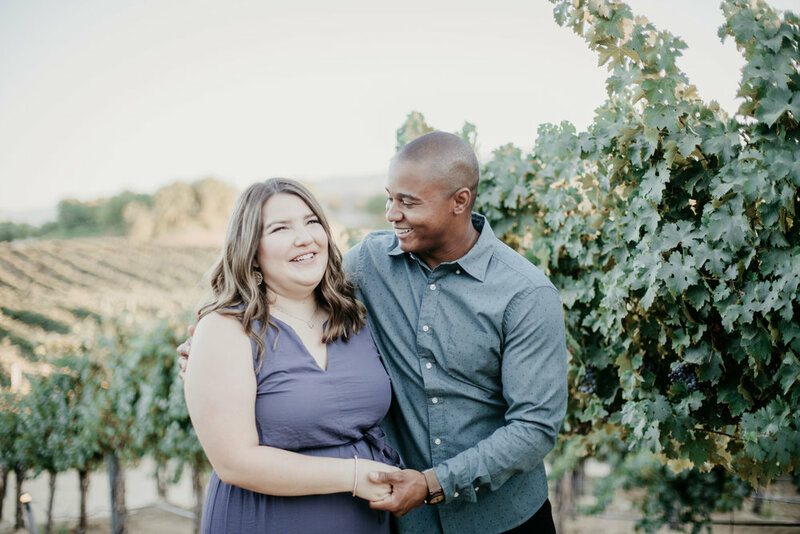 They had planned out a majority of their wedding and they were still about 10 months away. I was truly impressed....I won't lie my husband and I were quite stressed during those engagement months. The pressure of having "THE PERFECT WEDDING" can make even the perfect couple a little dingy. But at the end of the day every wedding is perfect in their own special way. 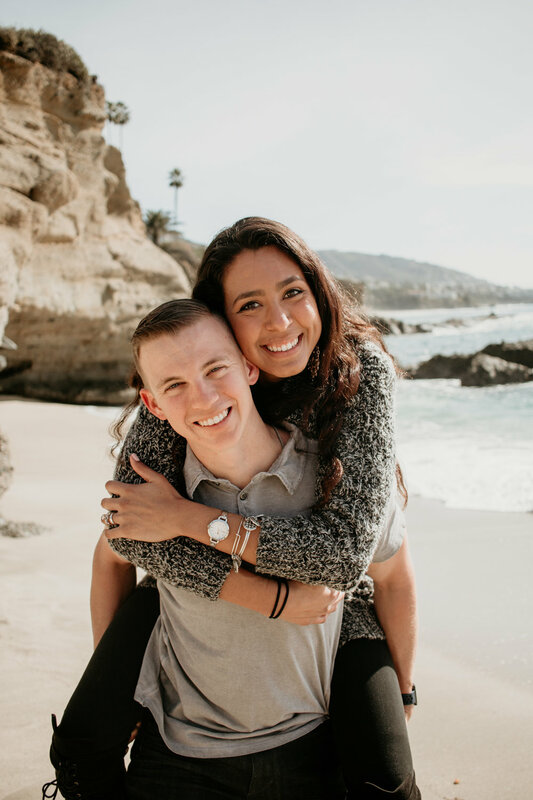 We can not wait to watch these two say "I do" on the best day of their lives. P.s. If your ever in search of a gorgeous place to take family photos, engagement photos, etc. O'Neill Regional Park in Trabuco Canyon is so gorgeous and a true treasure.